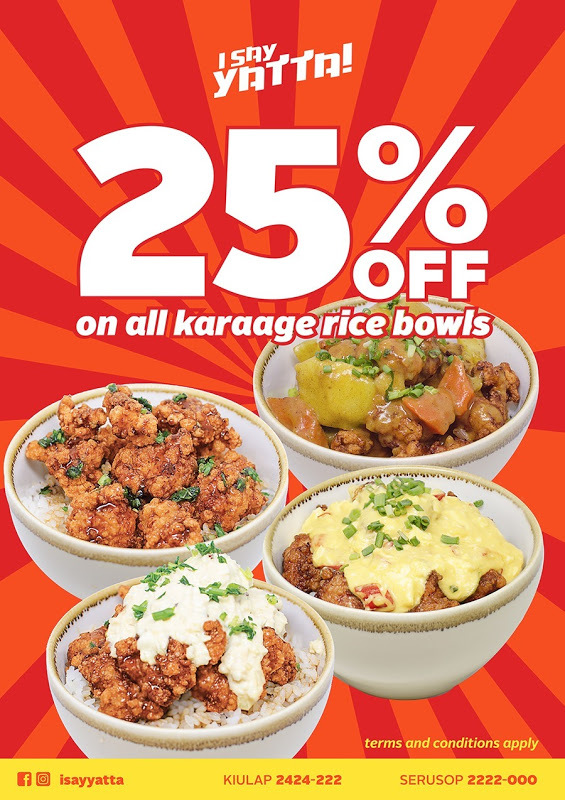 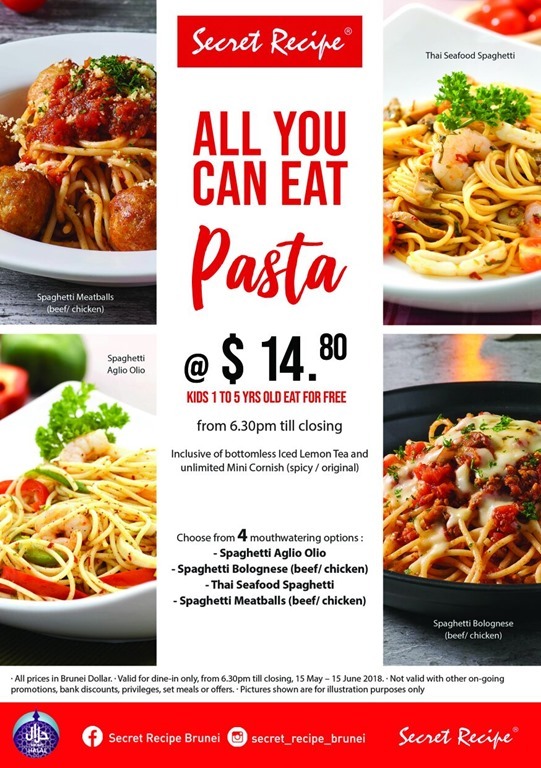 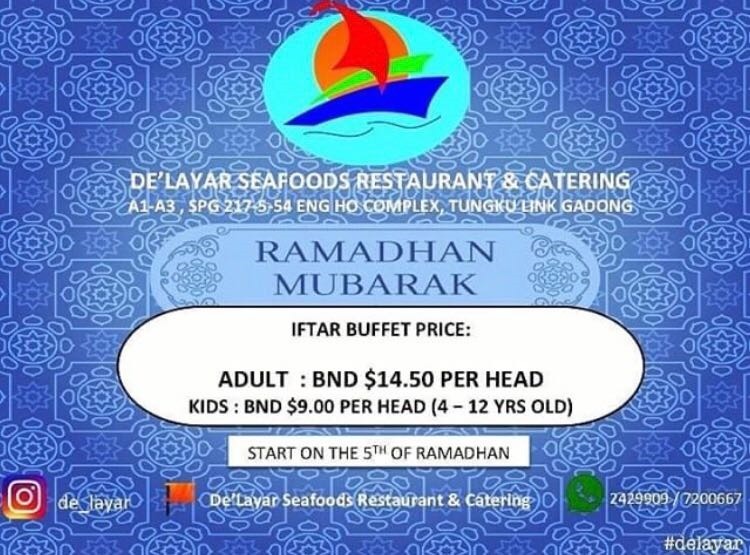 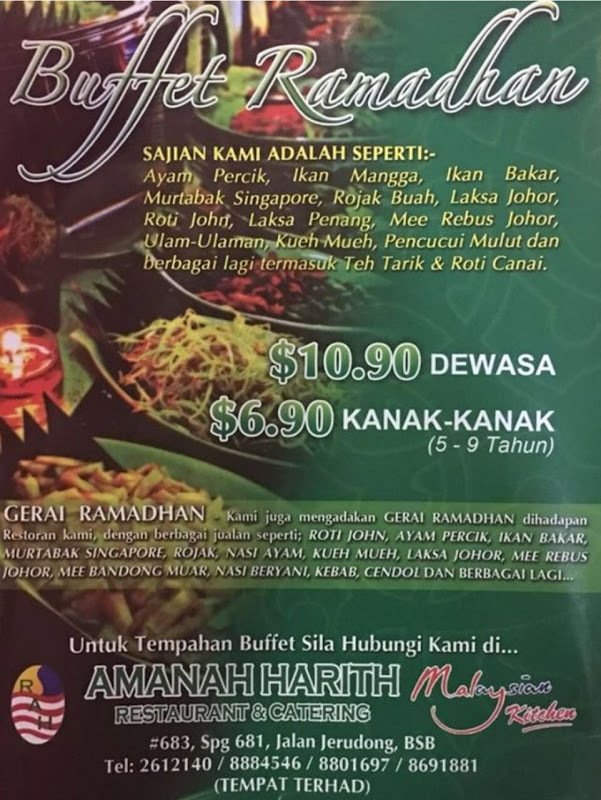 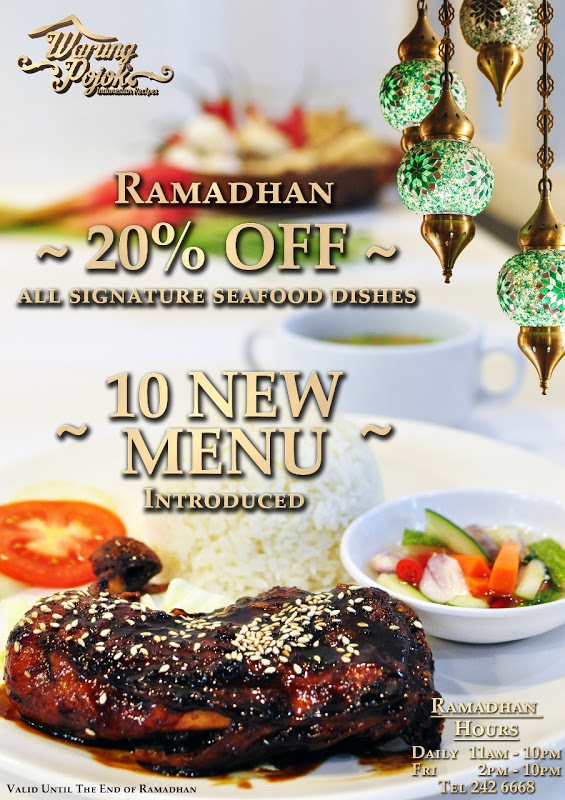 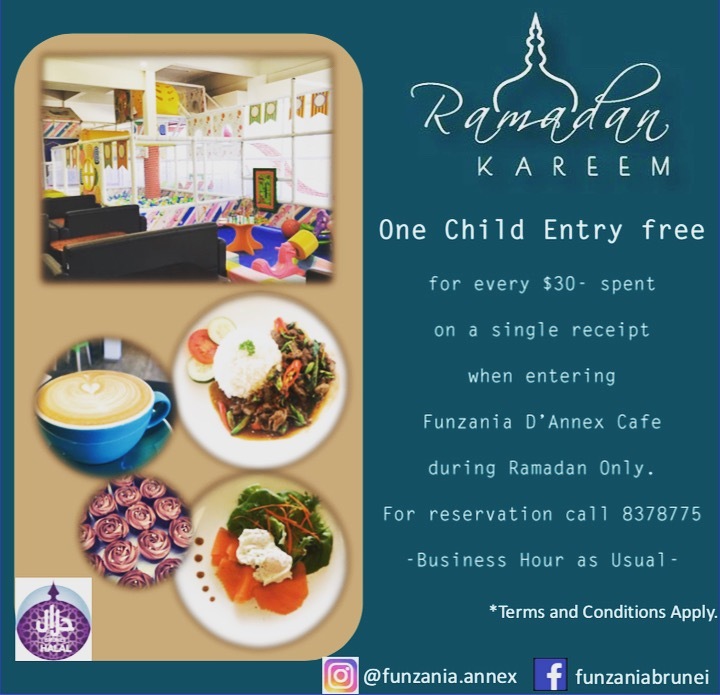 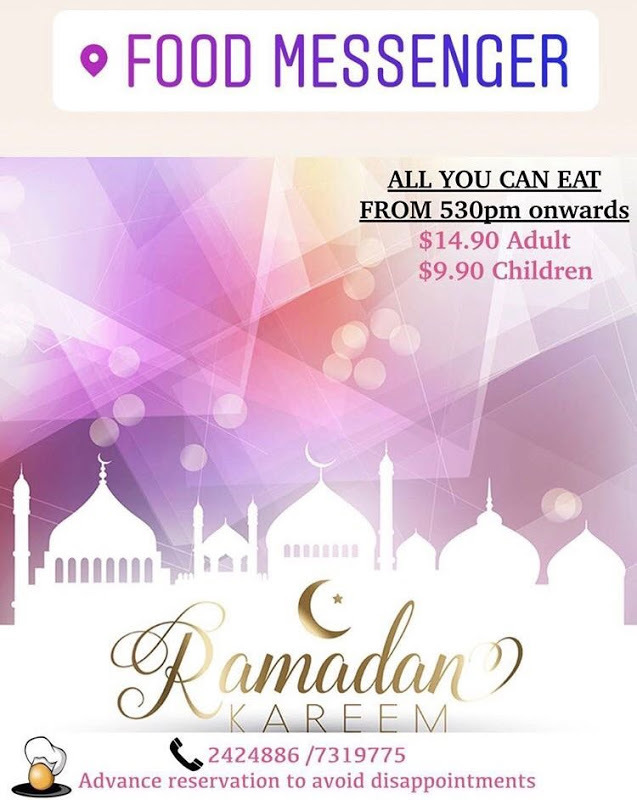 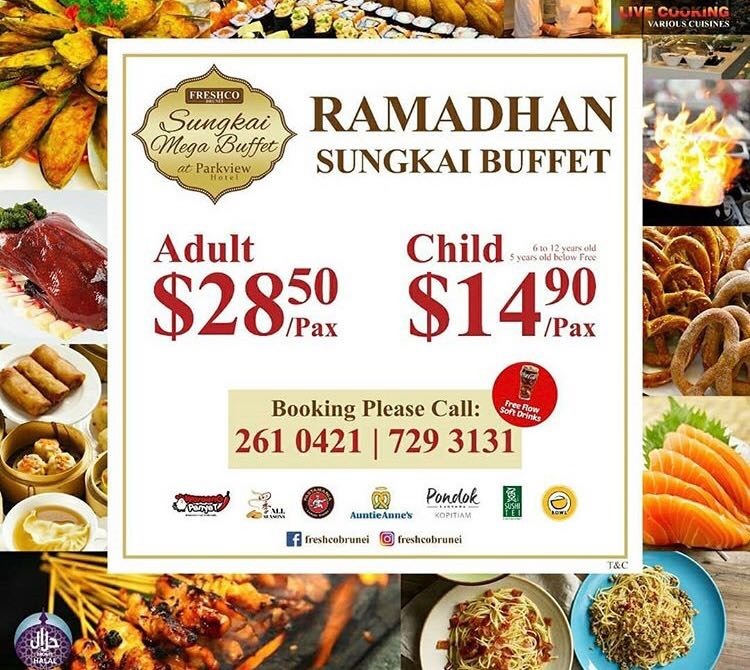 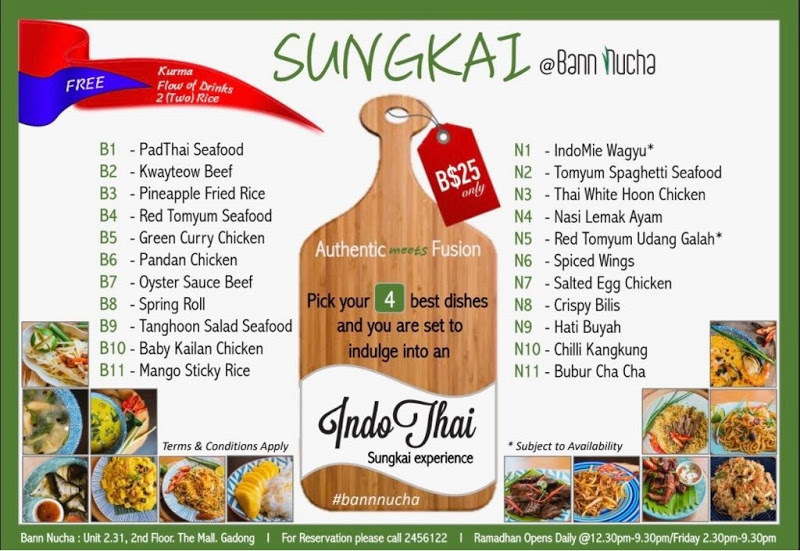 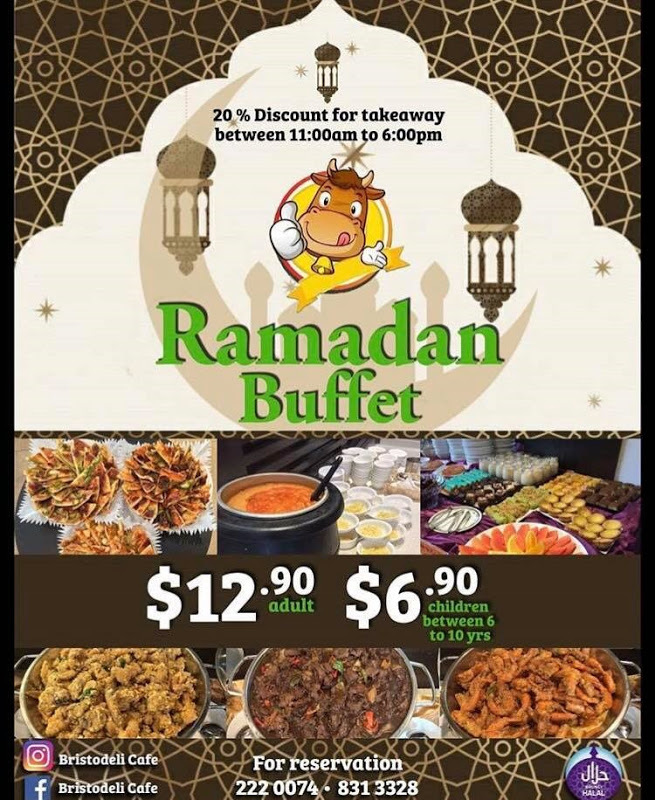 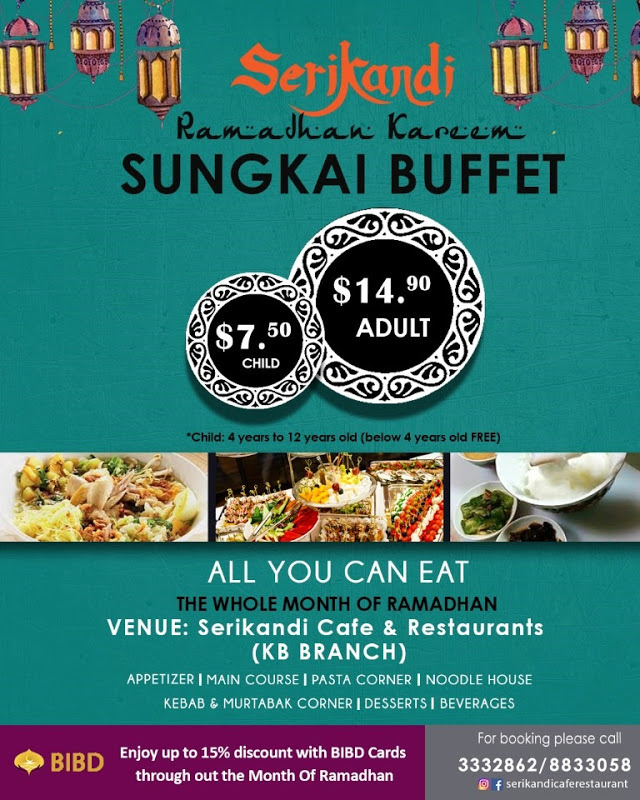 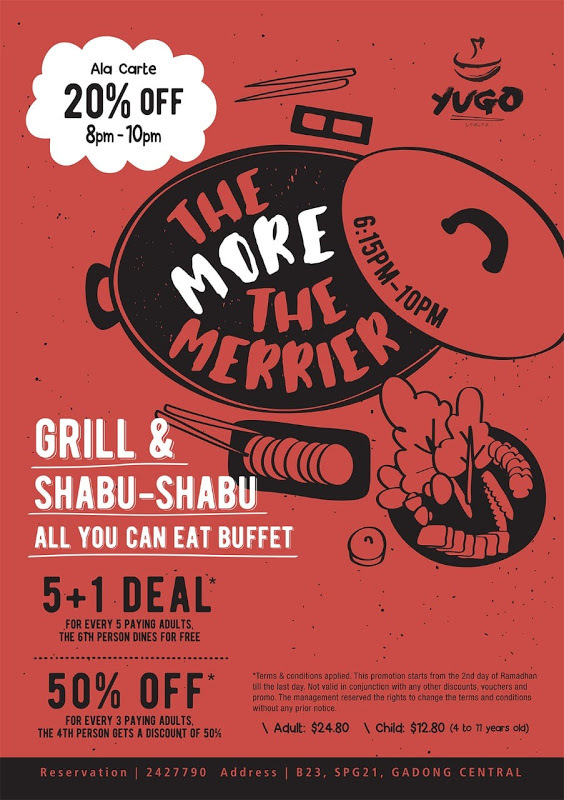 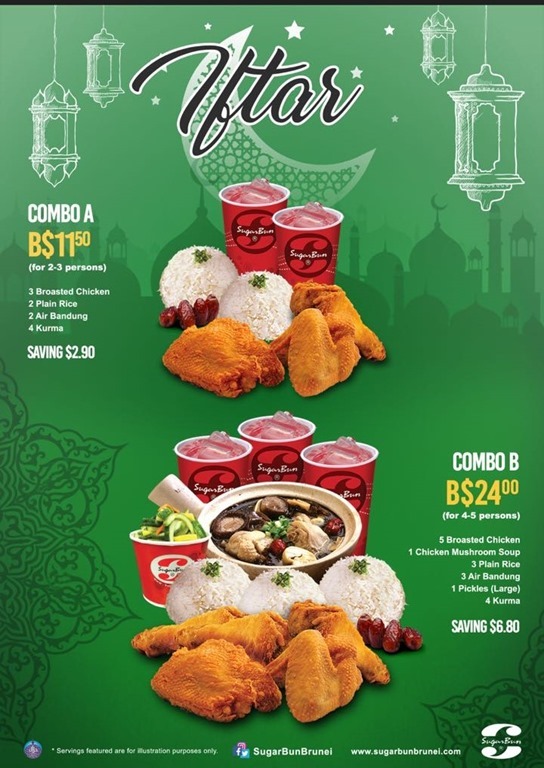 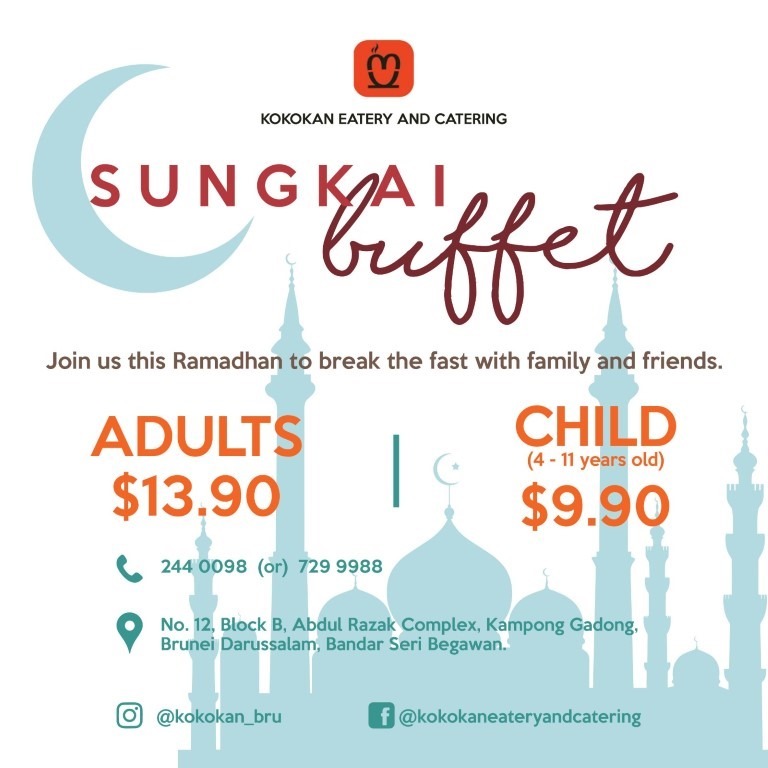 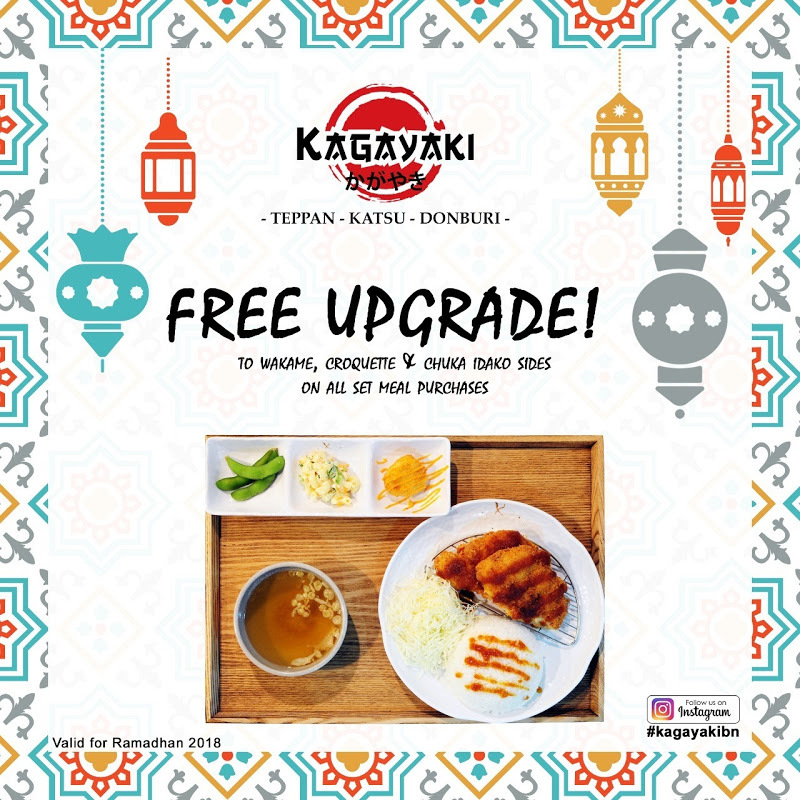 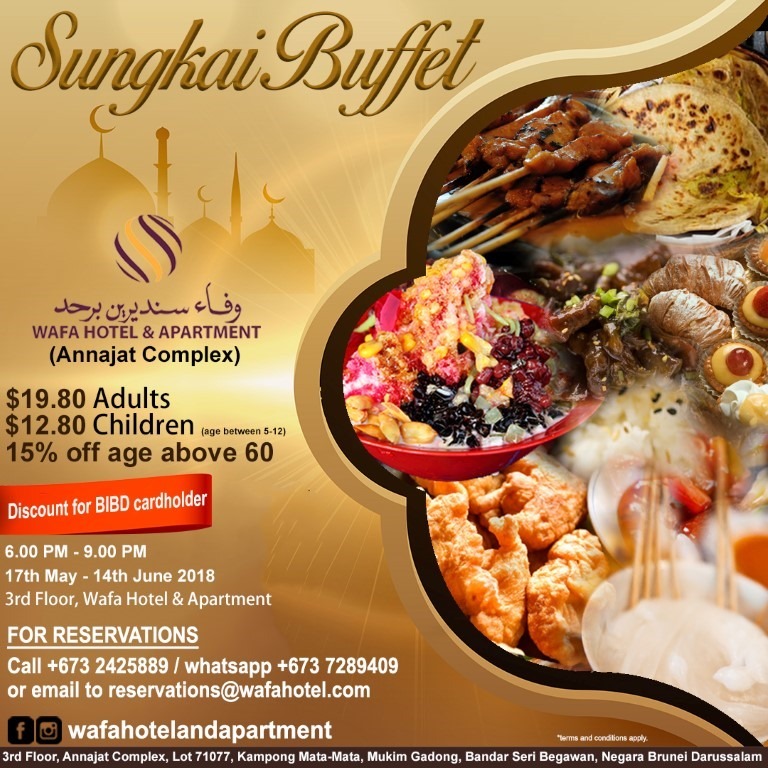 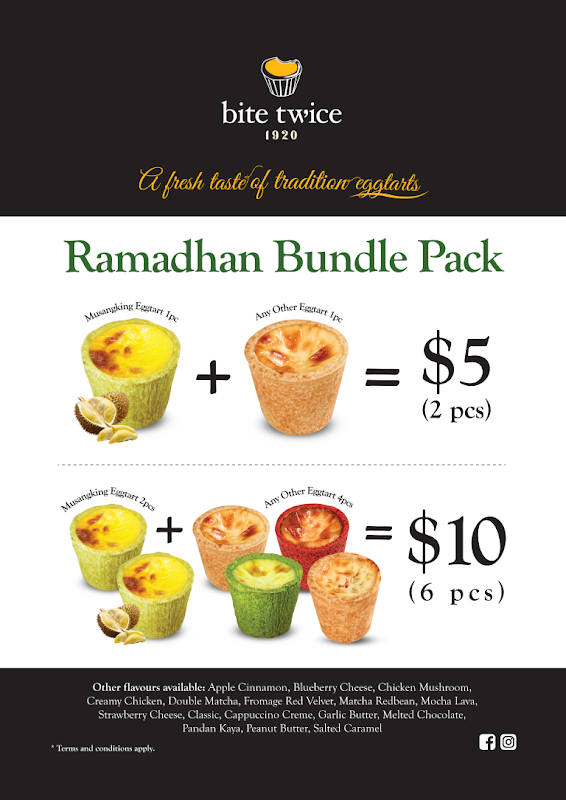 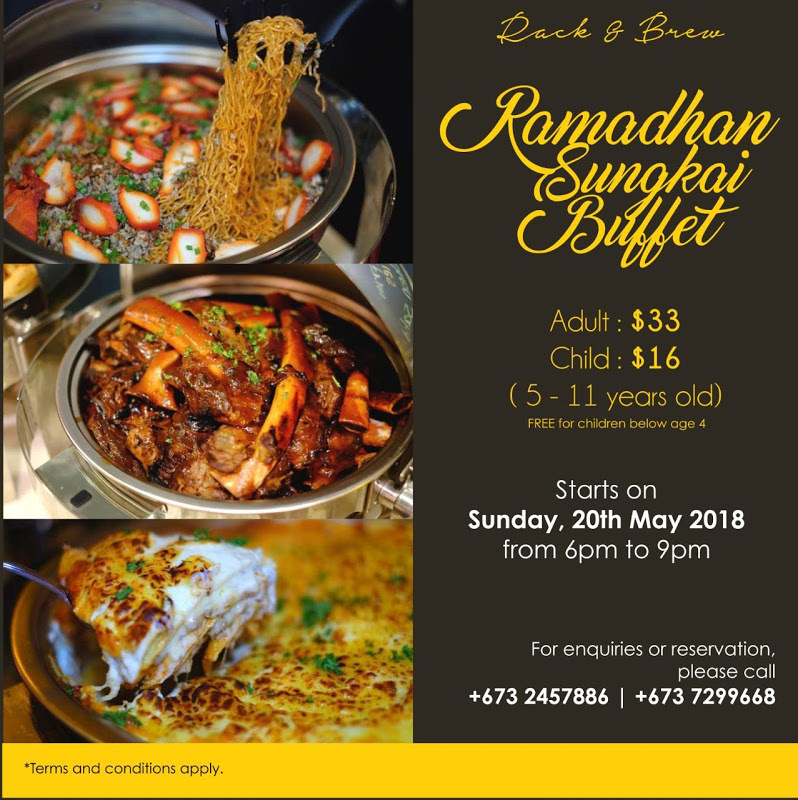 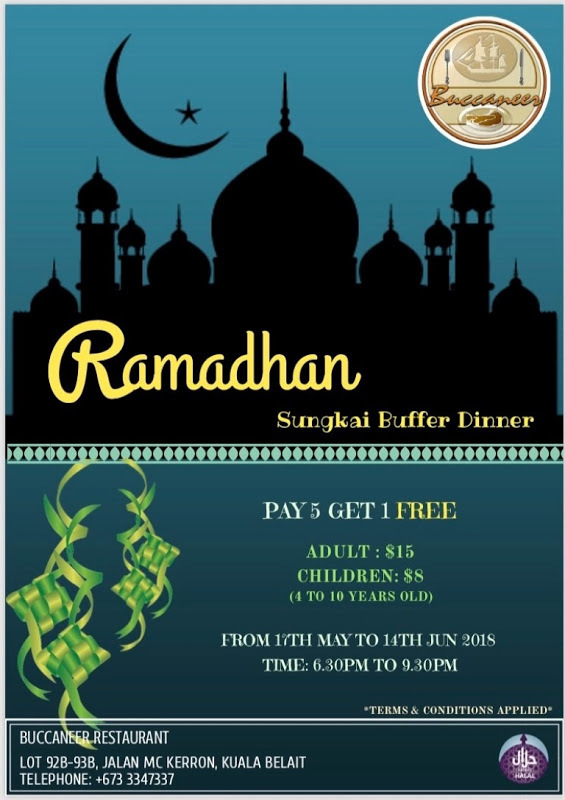 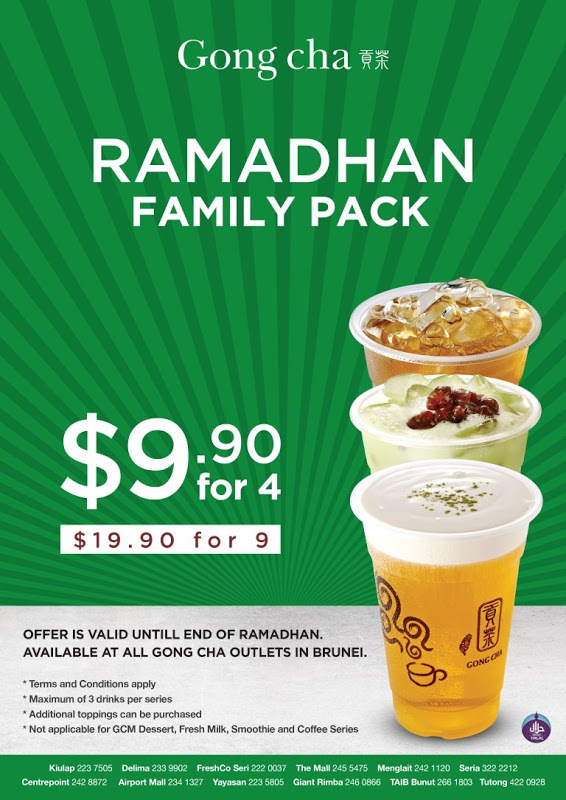 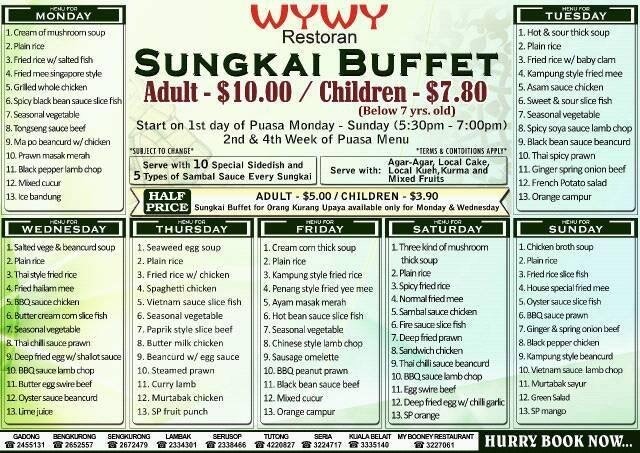 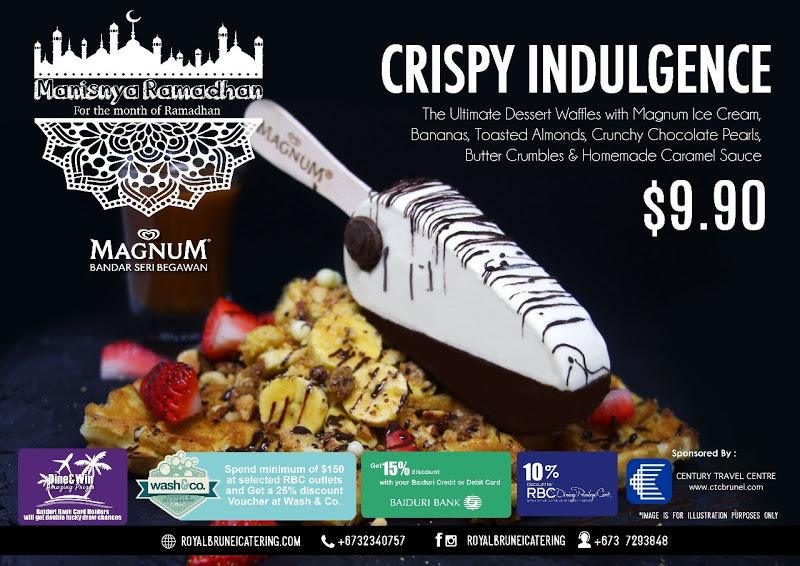 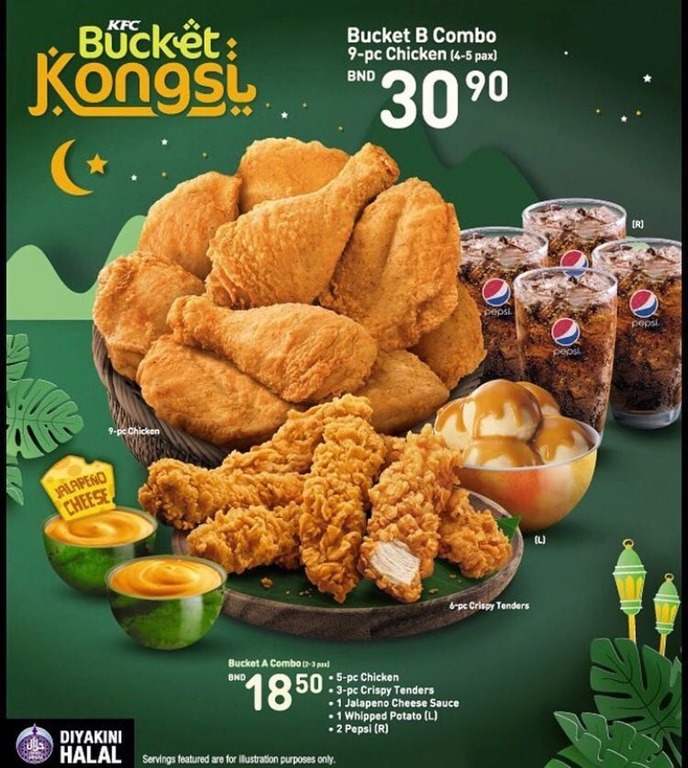 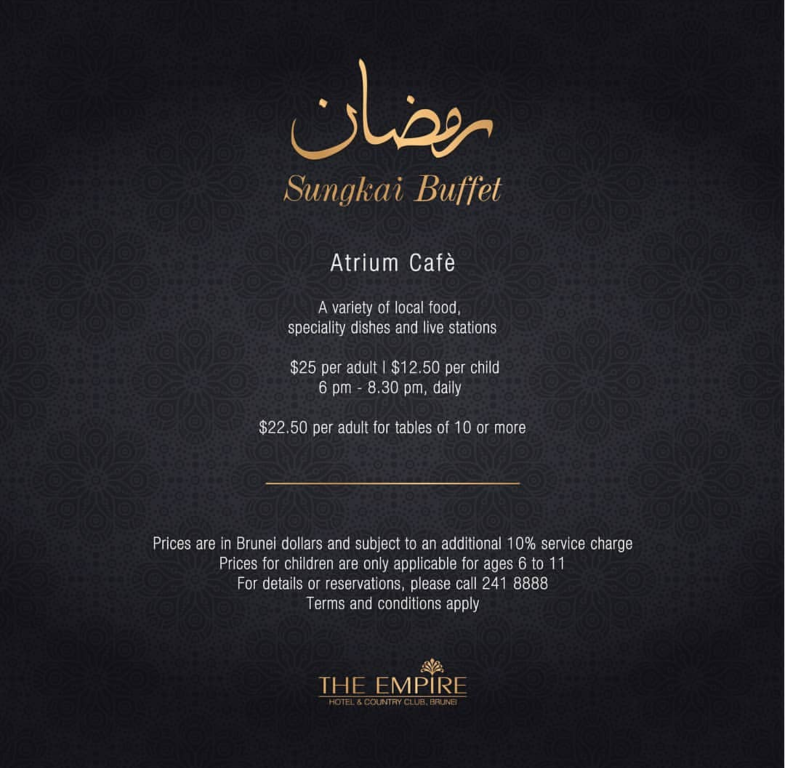 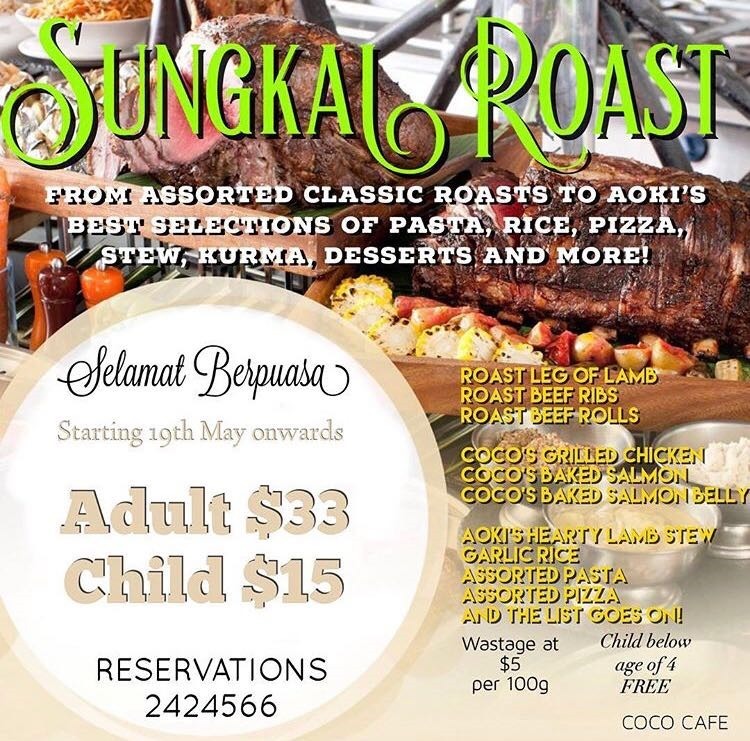 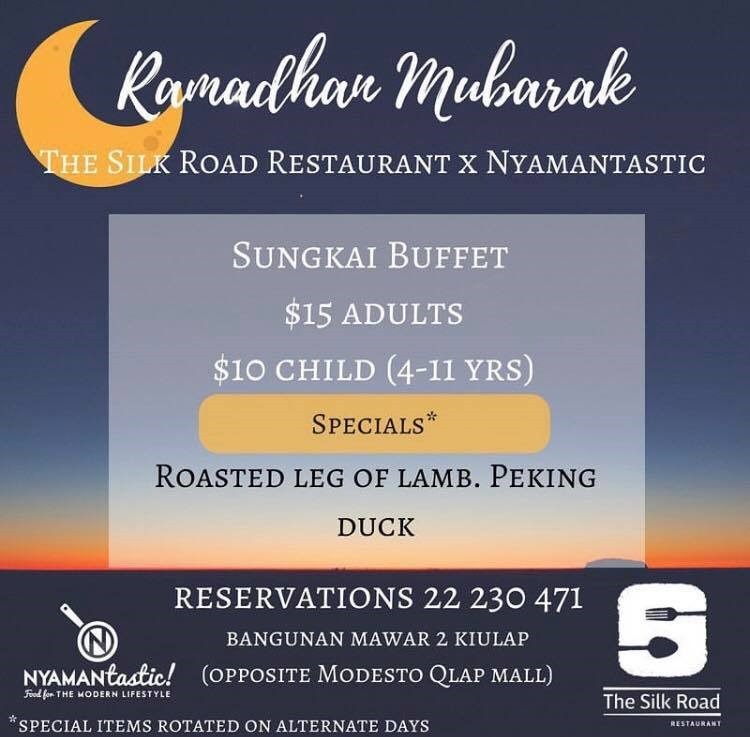 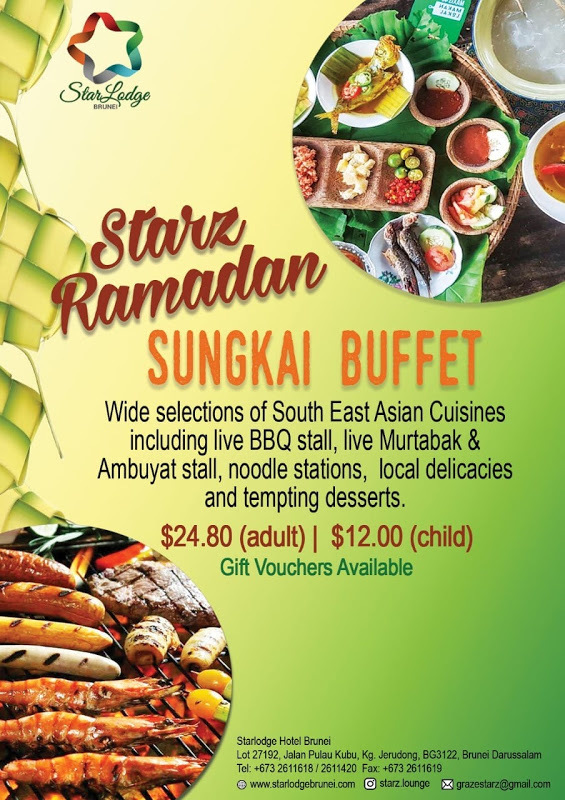 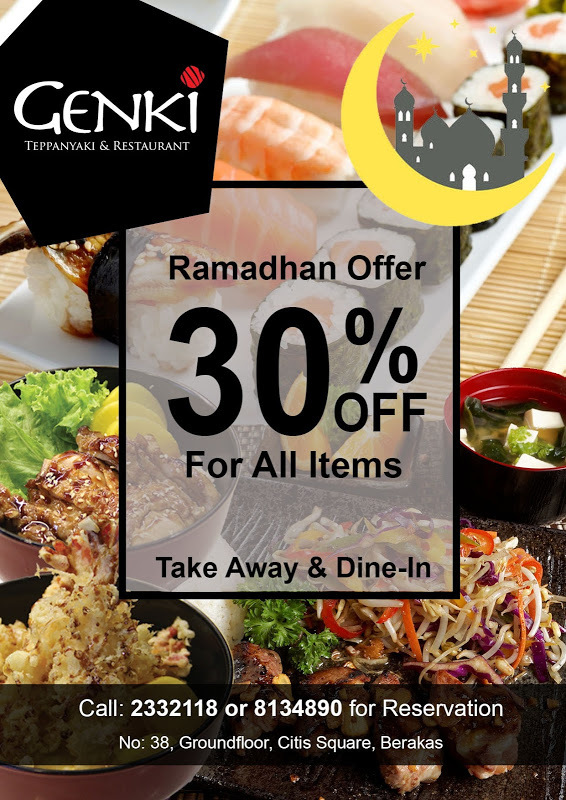 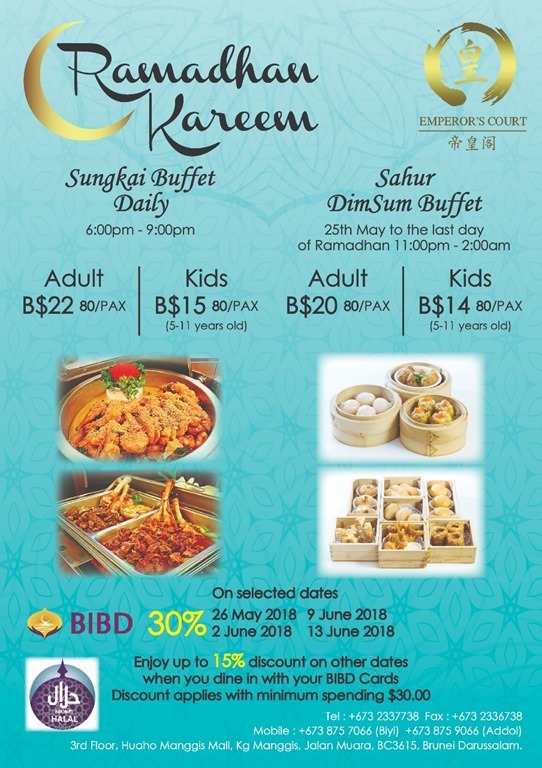 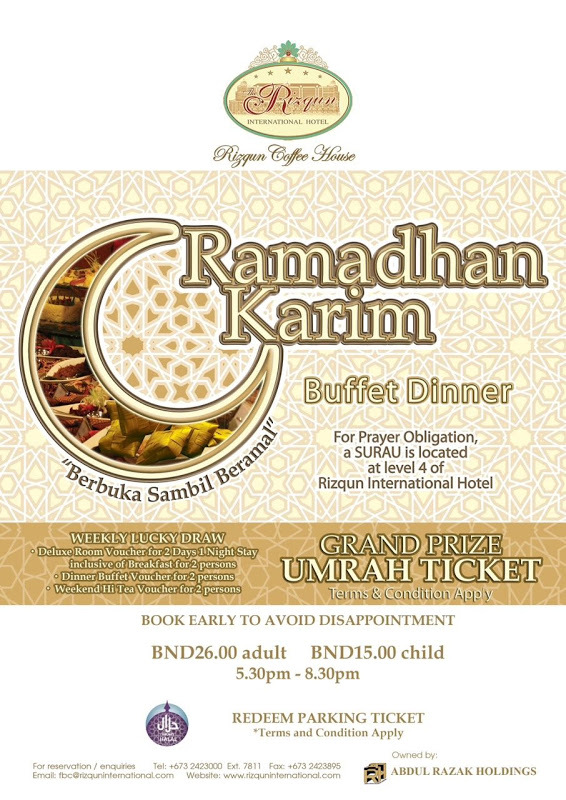 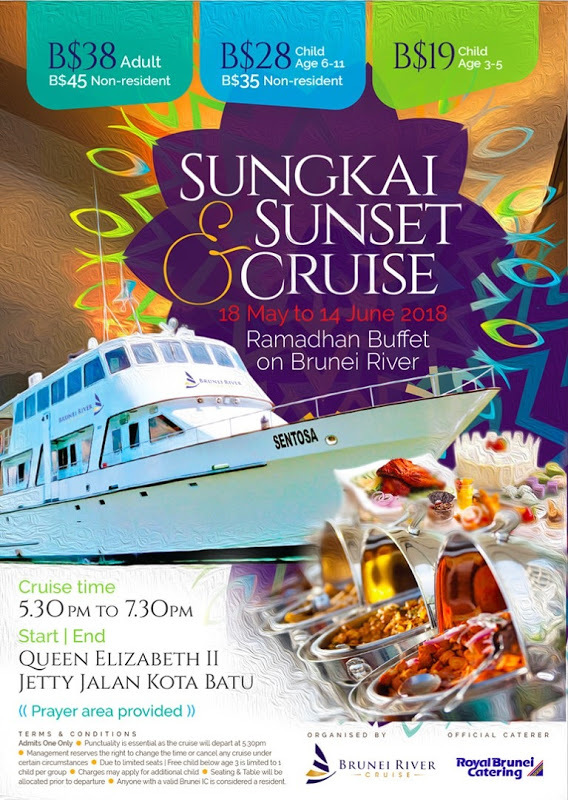 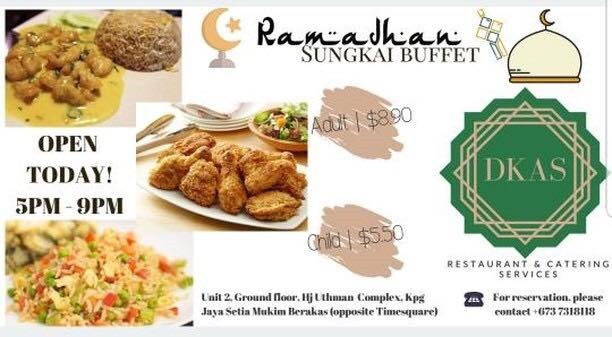 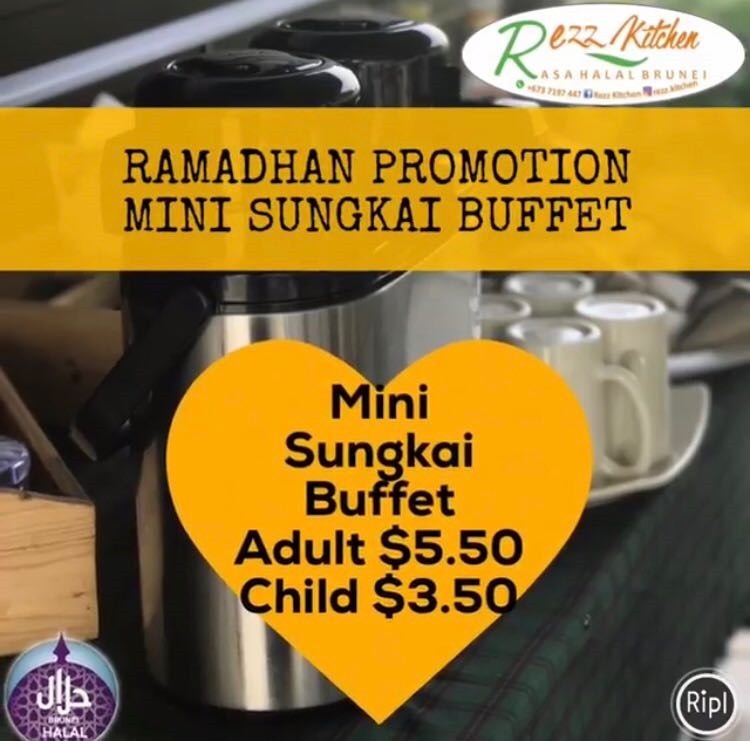 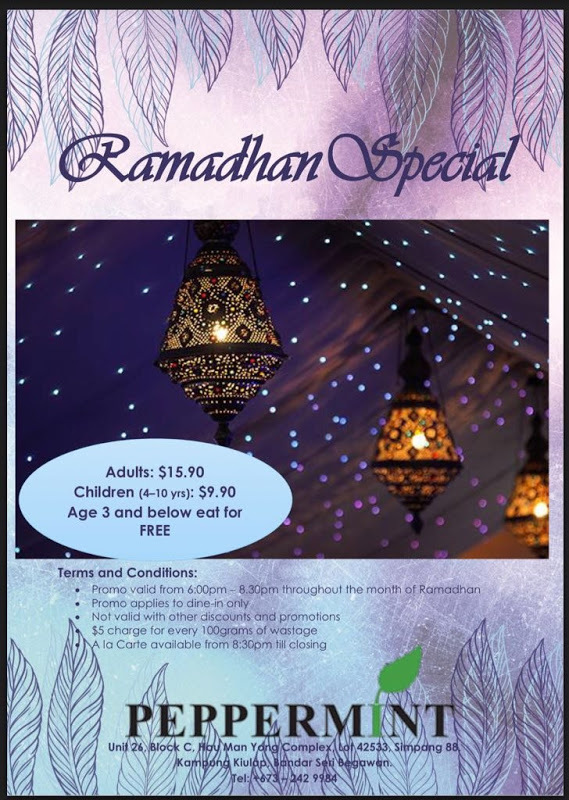 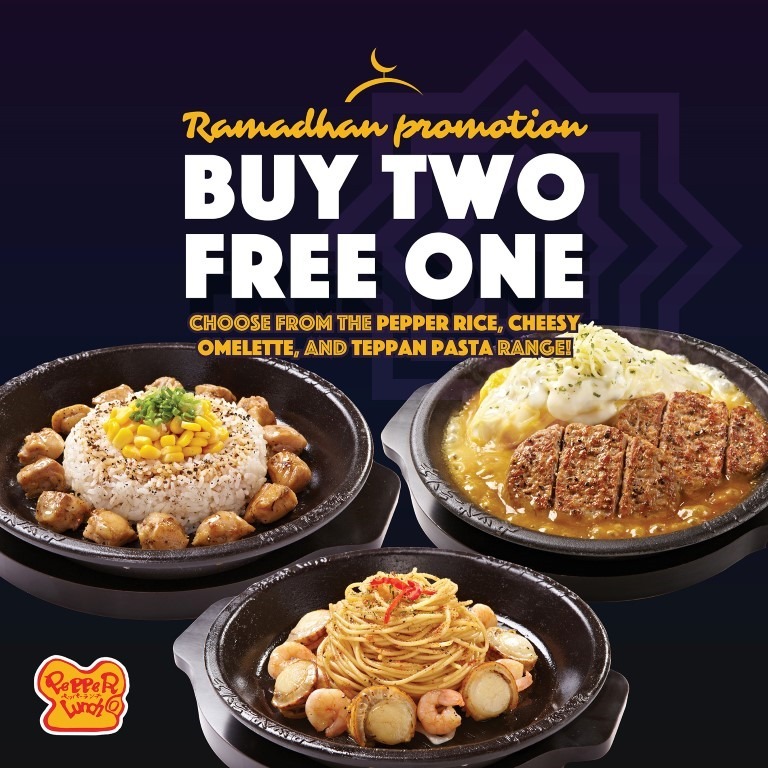 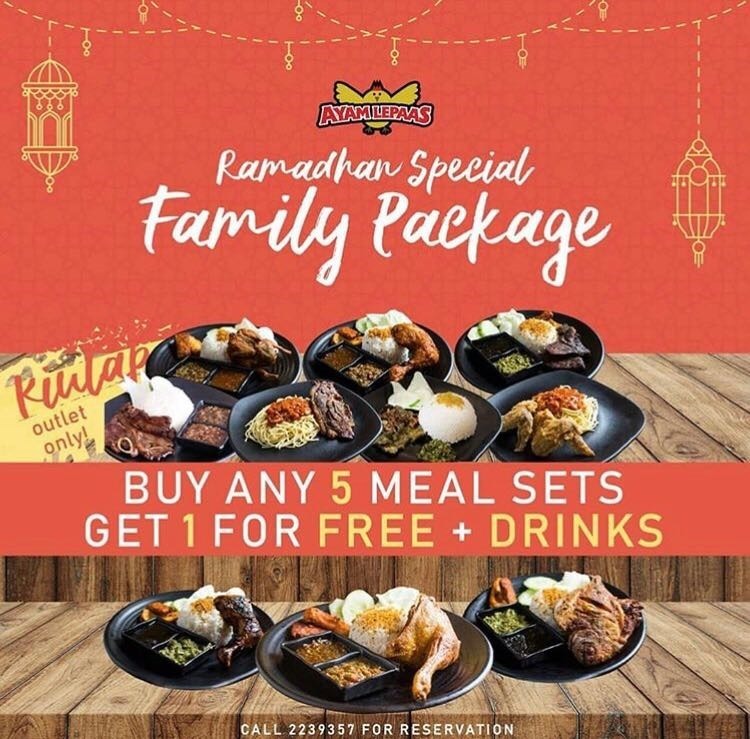 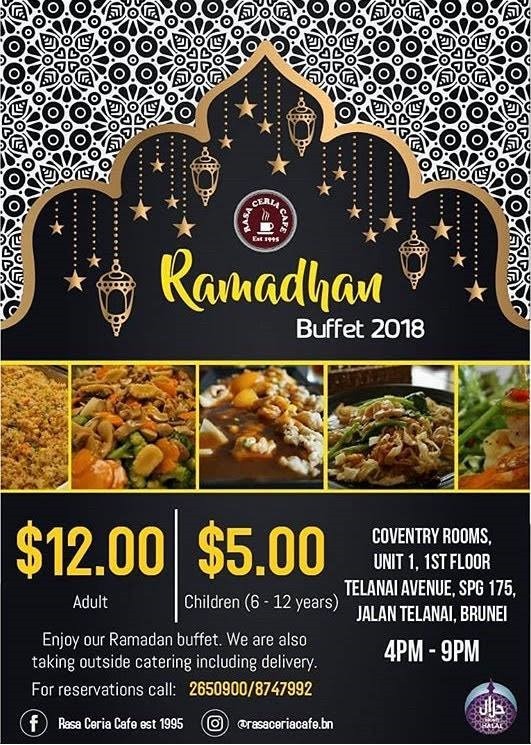 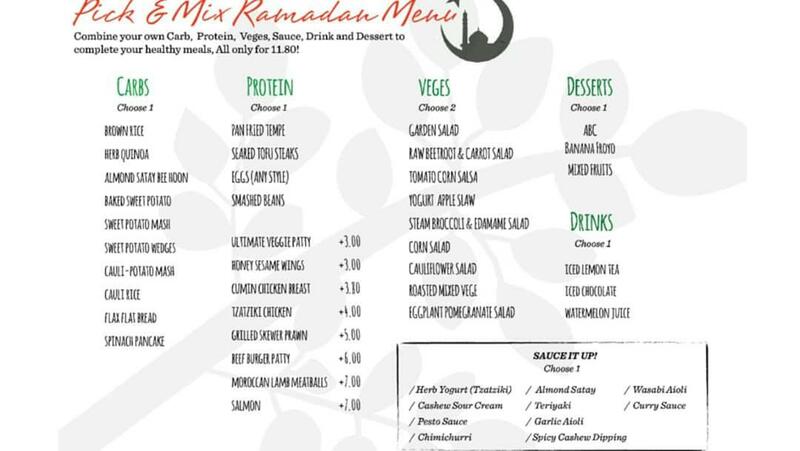 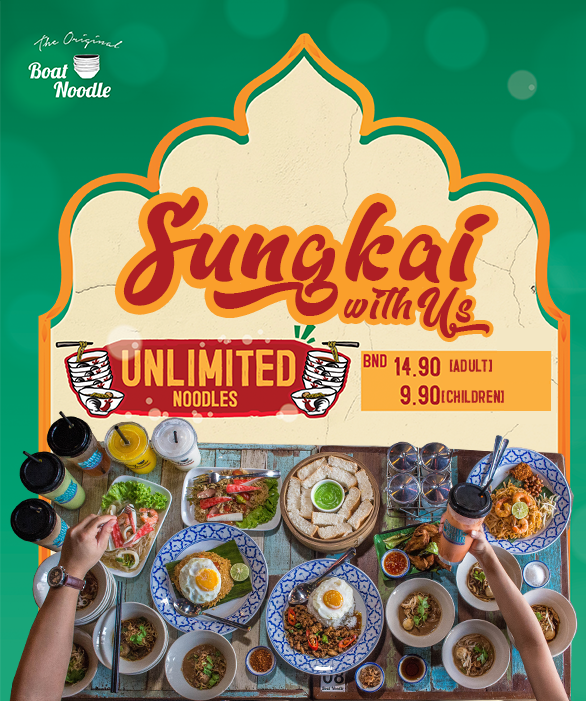 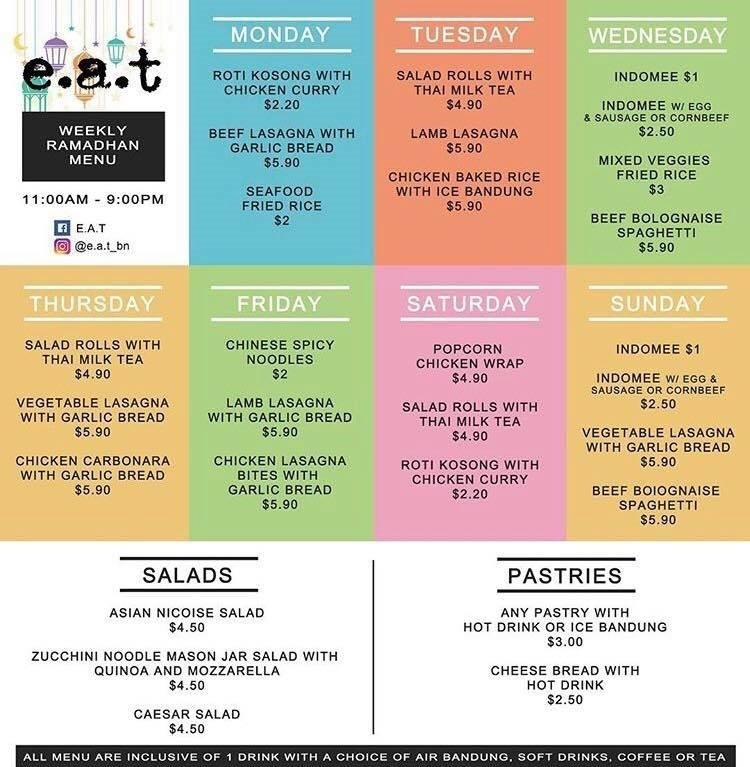 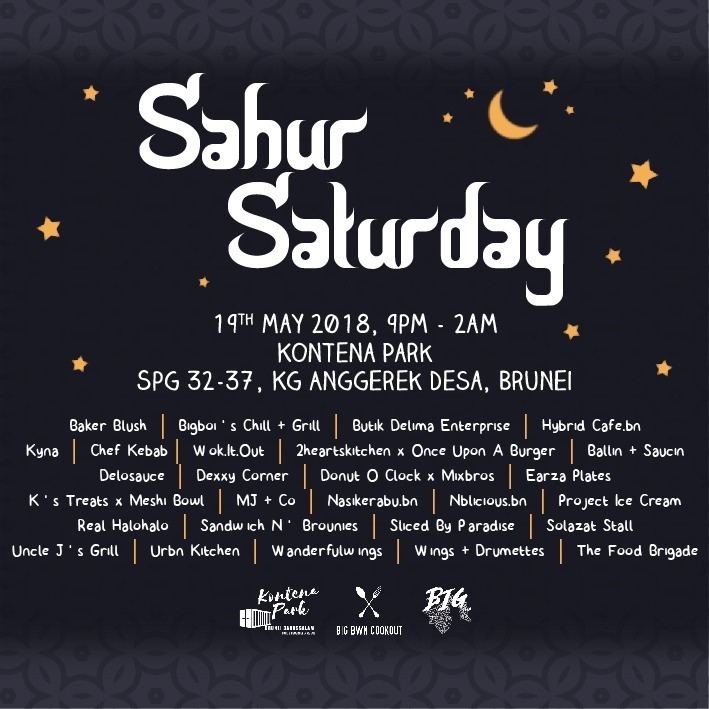 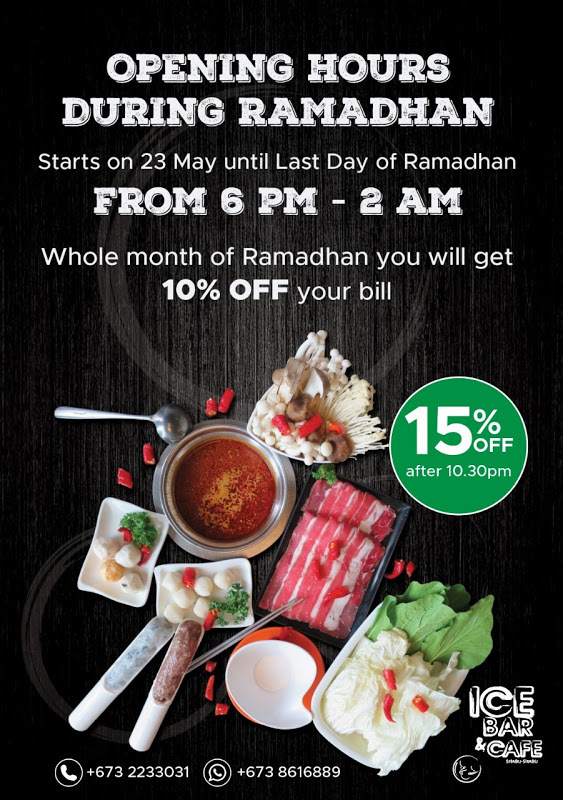 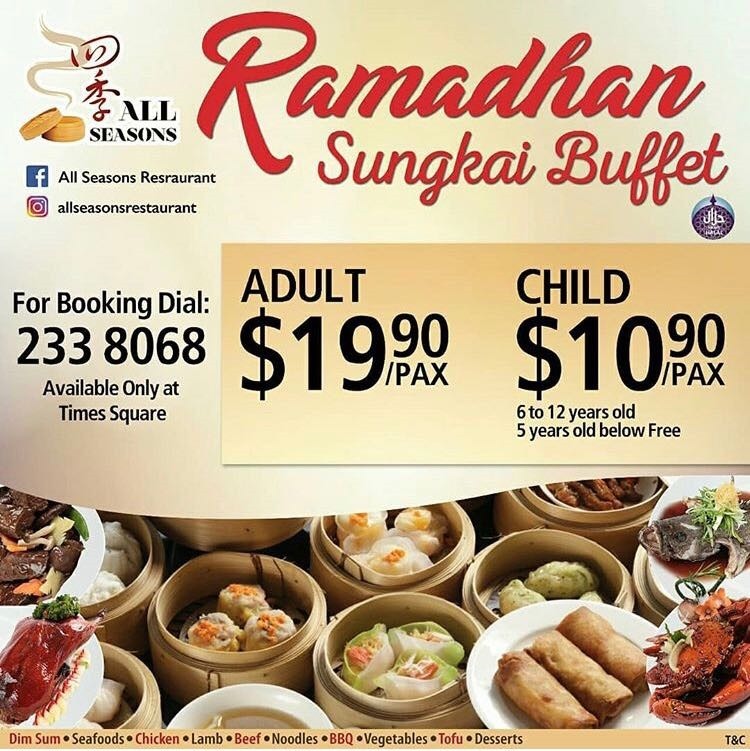 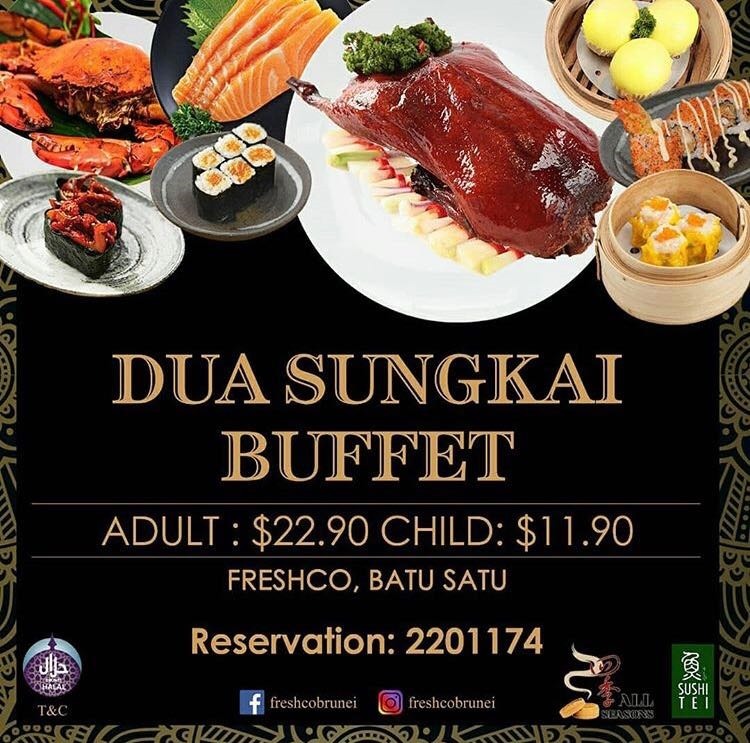 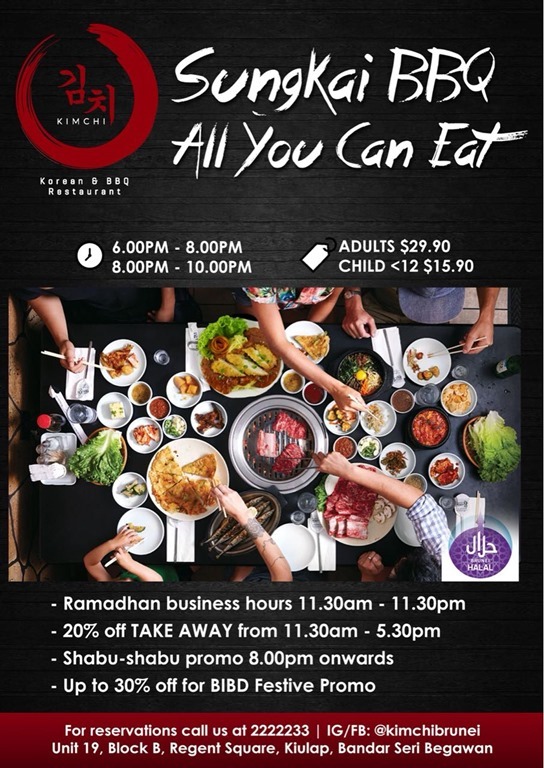 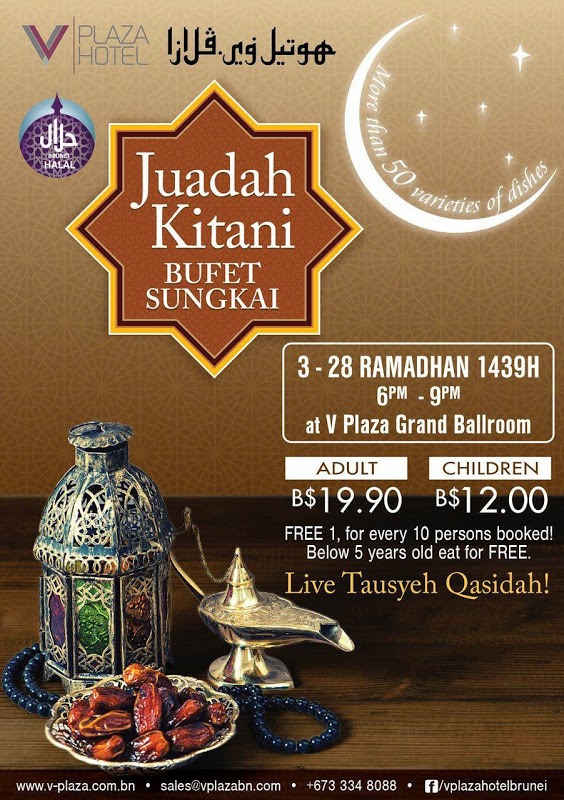 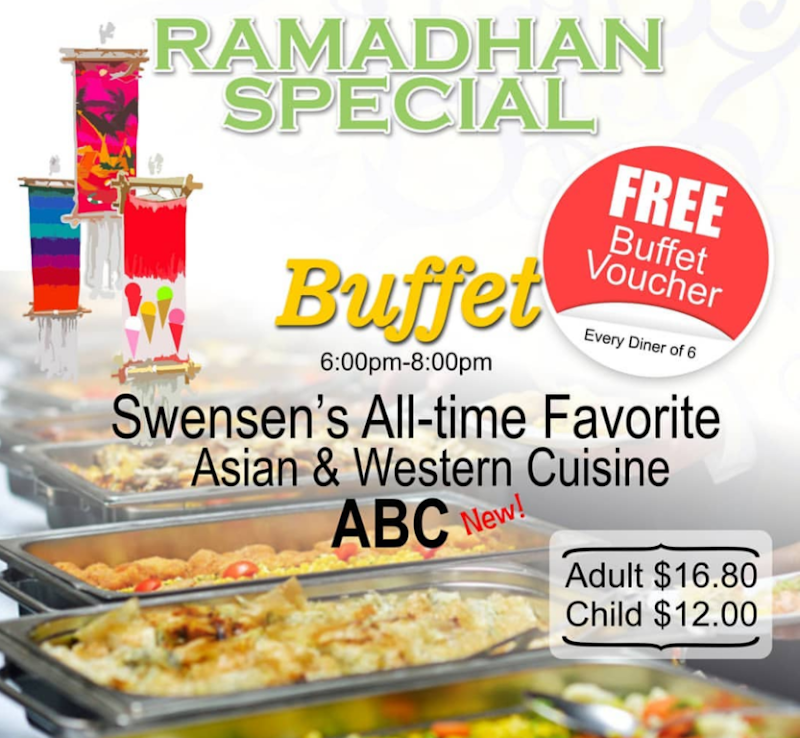 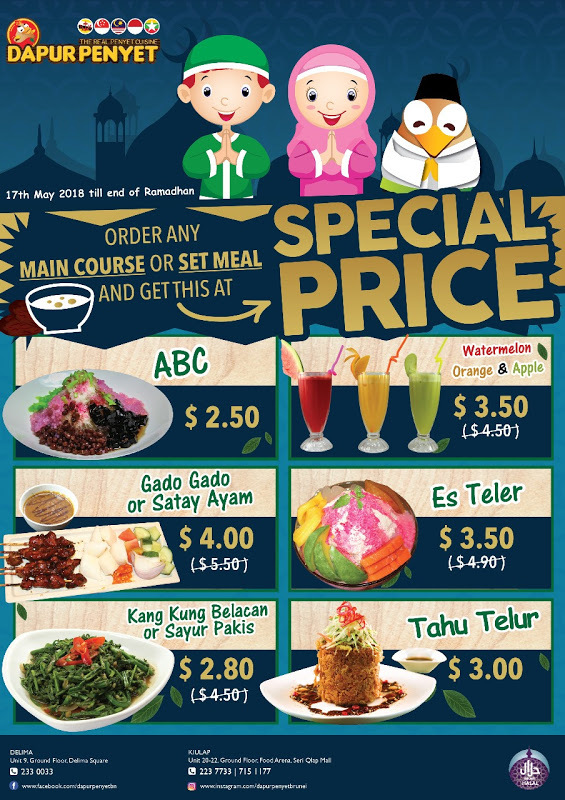 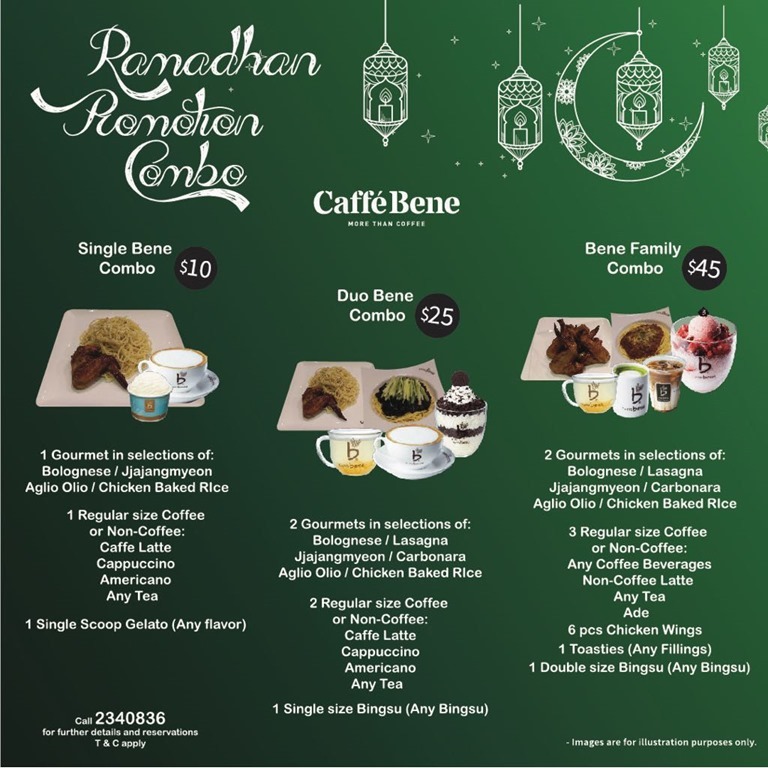 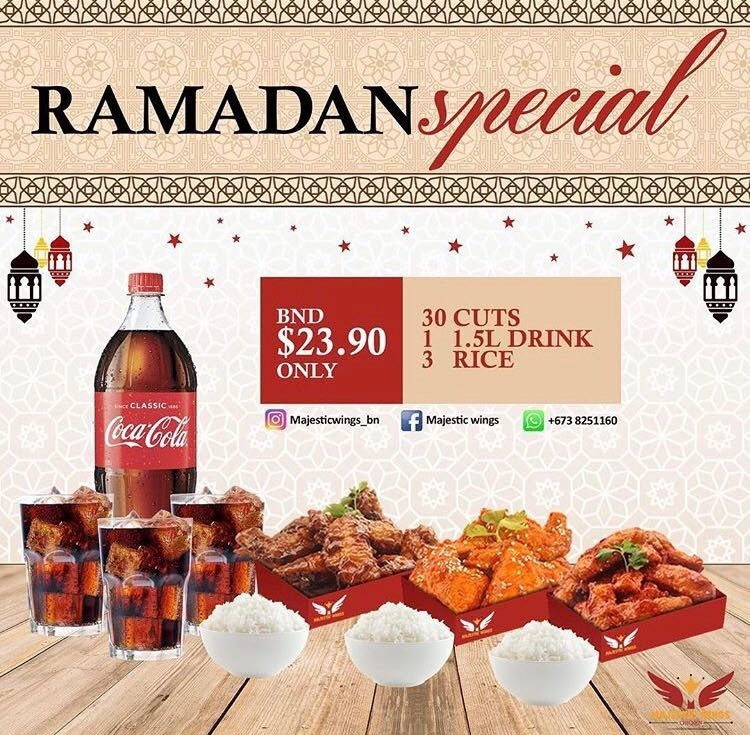 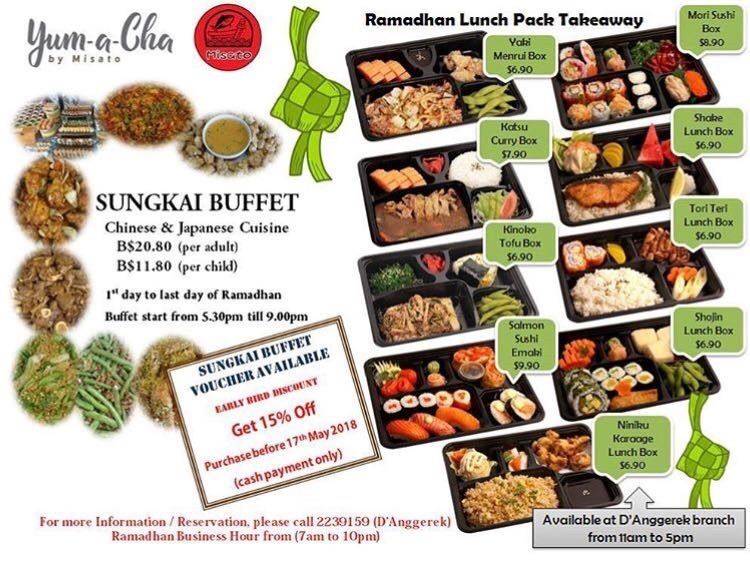 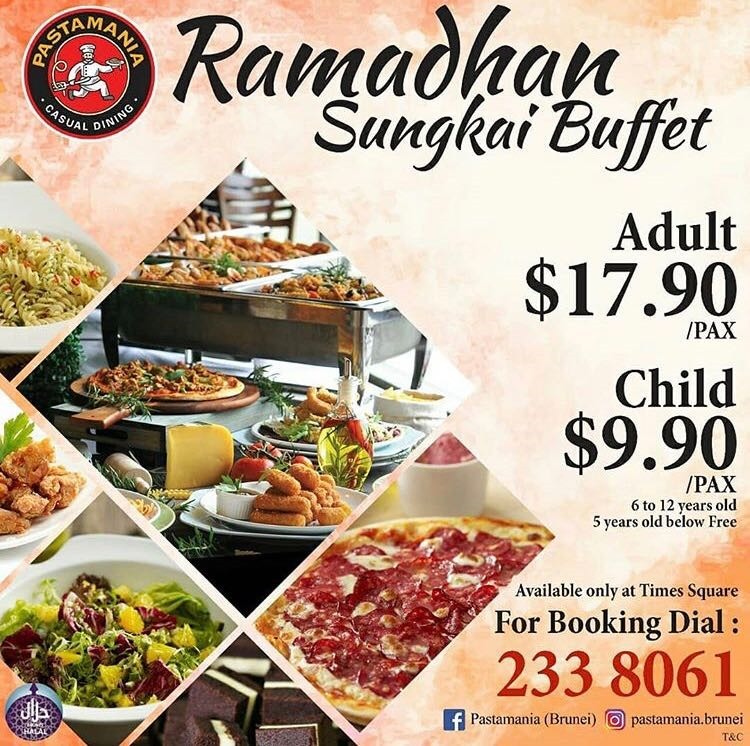 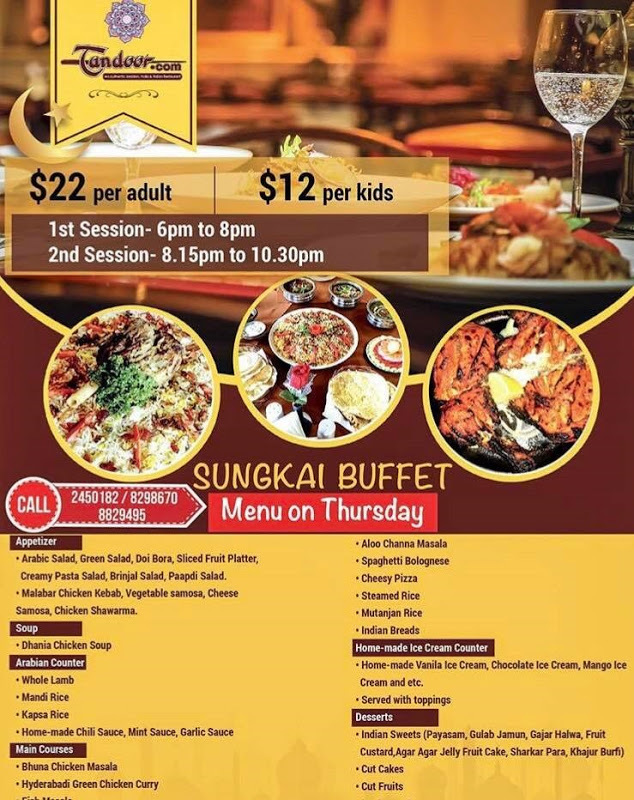 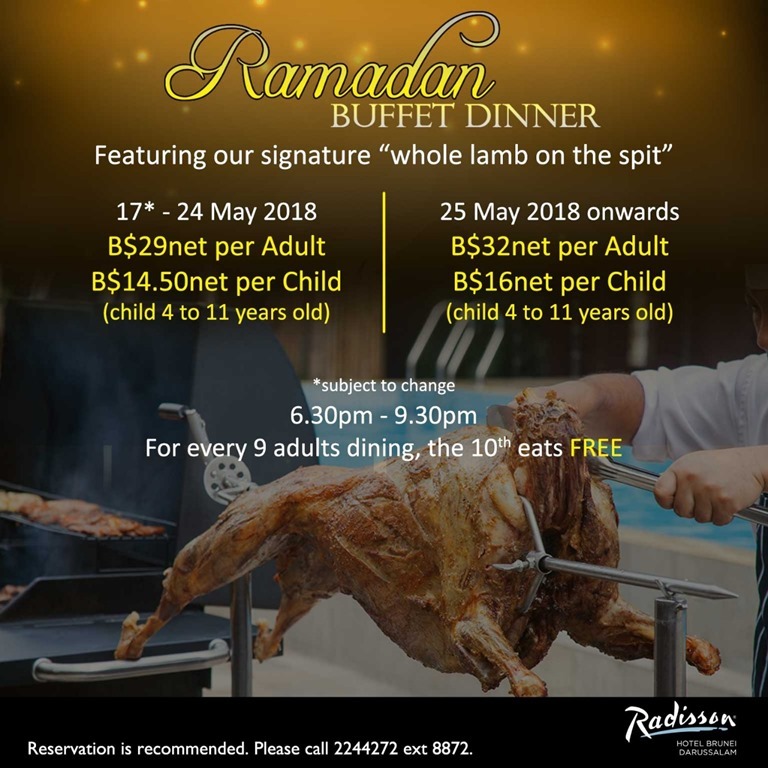 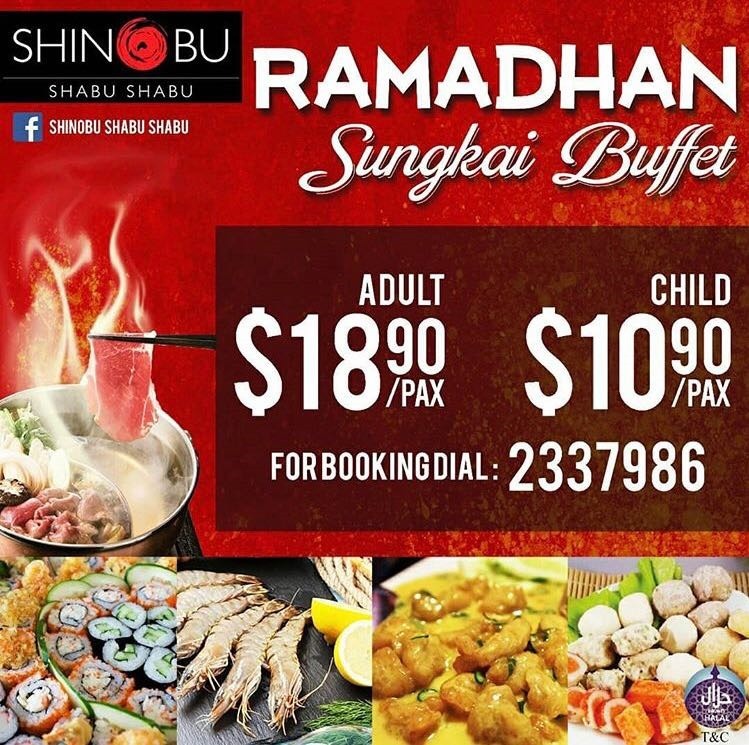 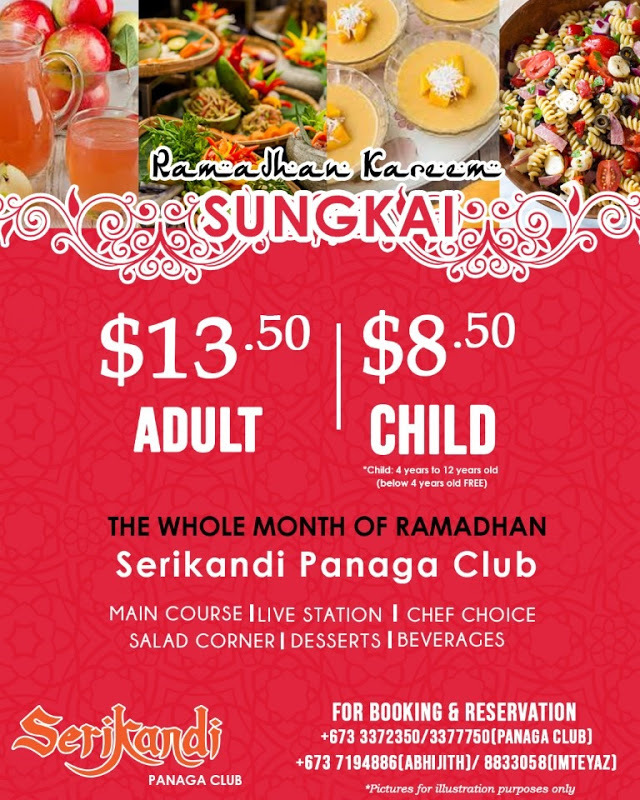 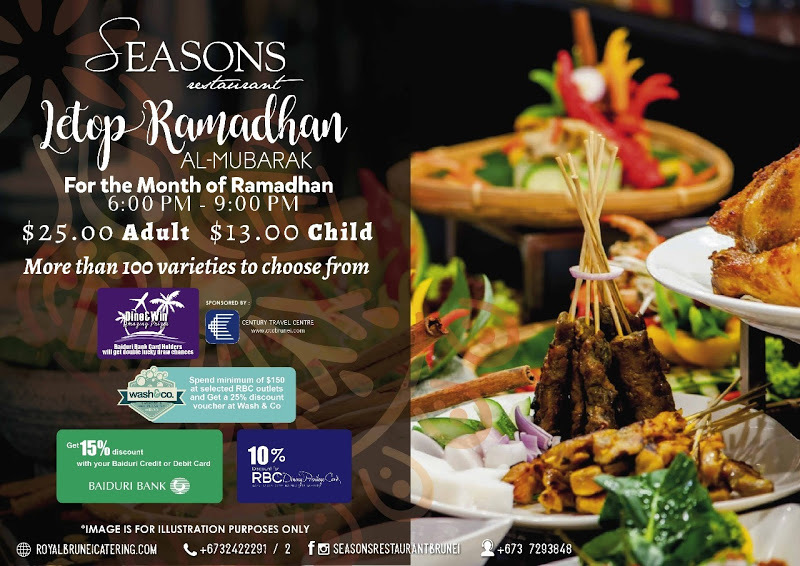 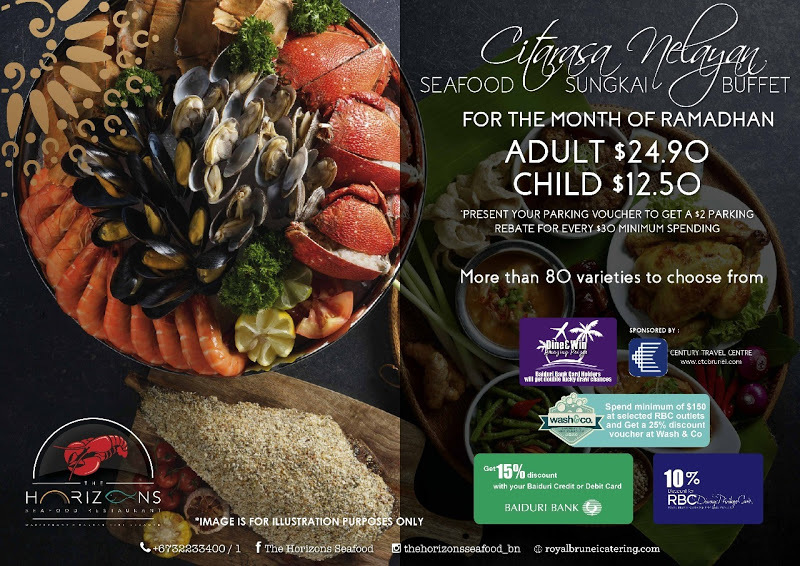 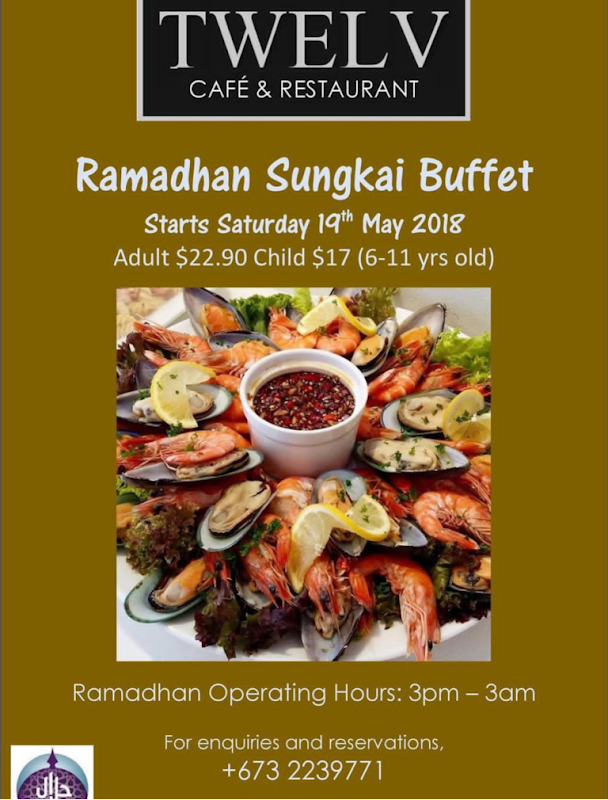 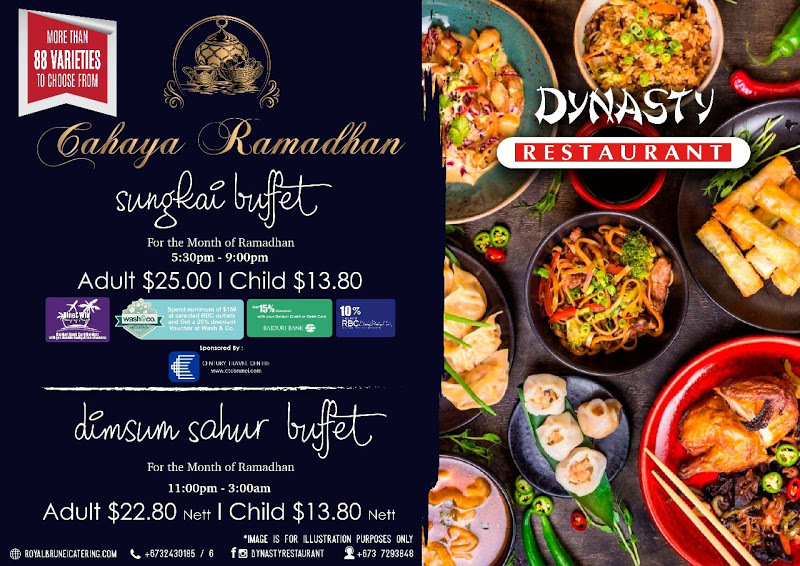 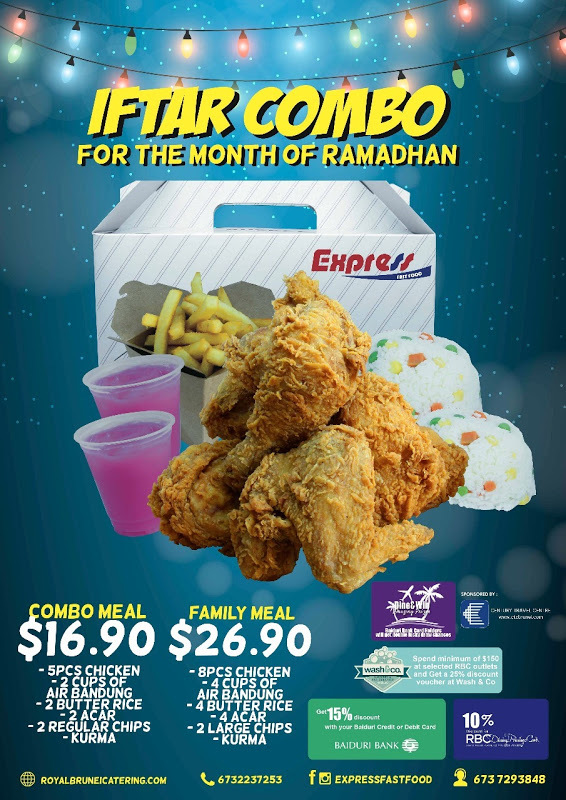 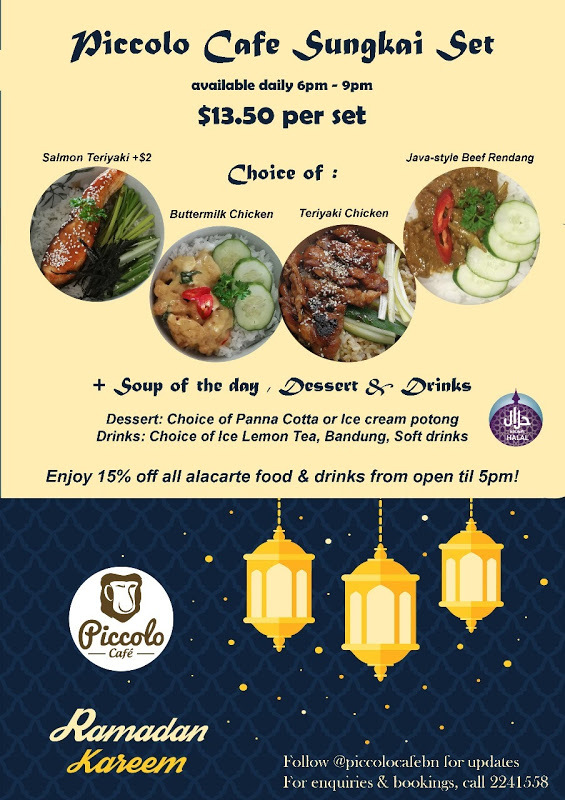 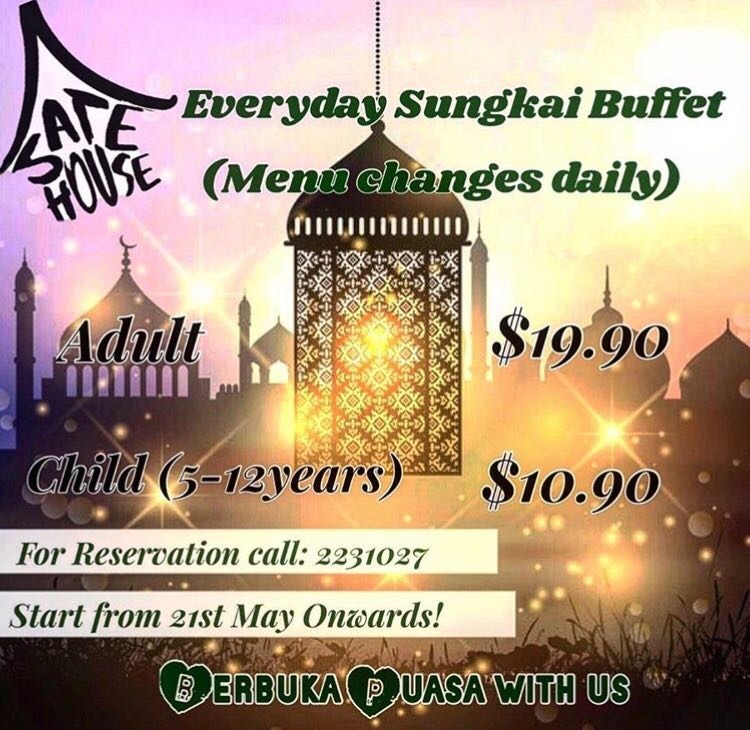 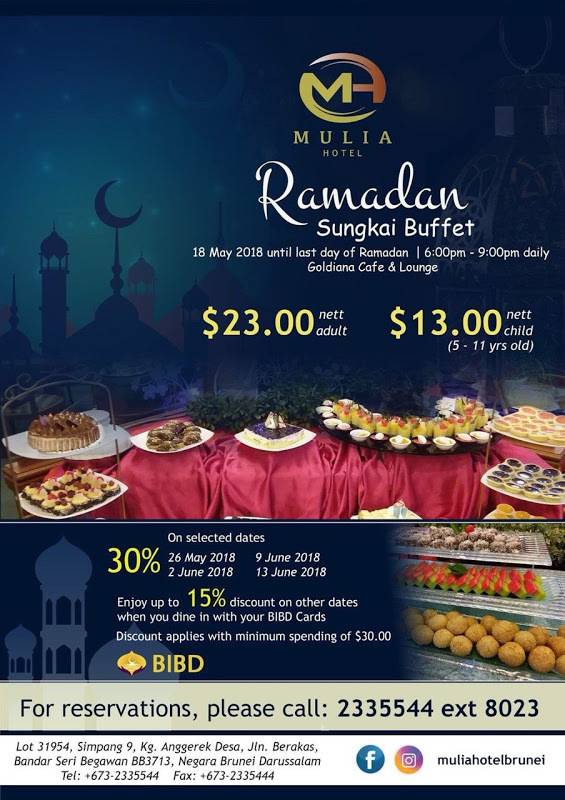 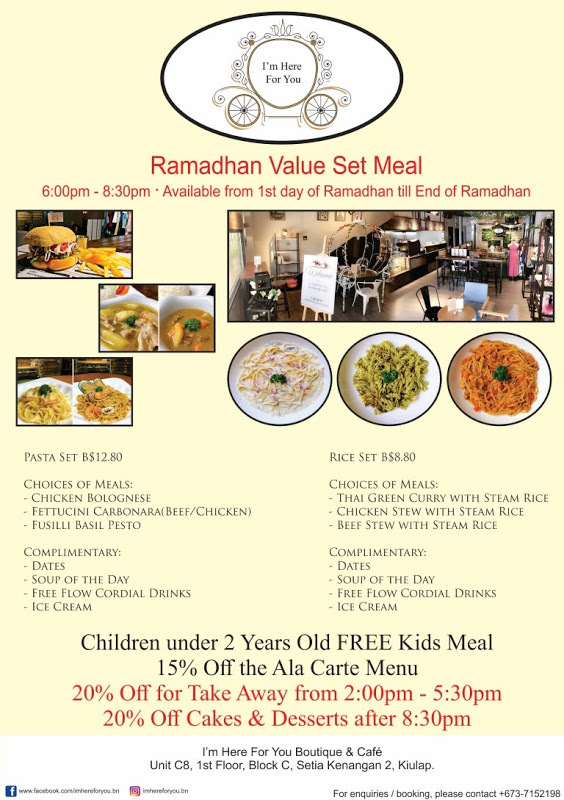 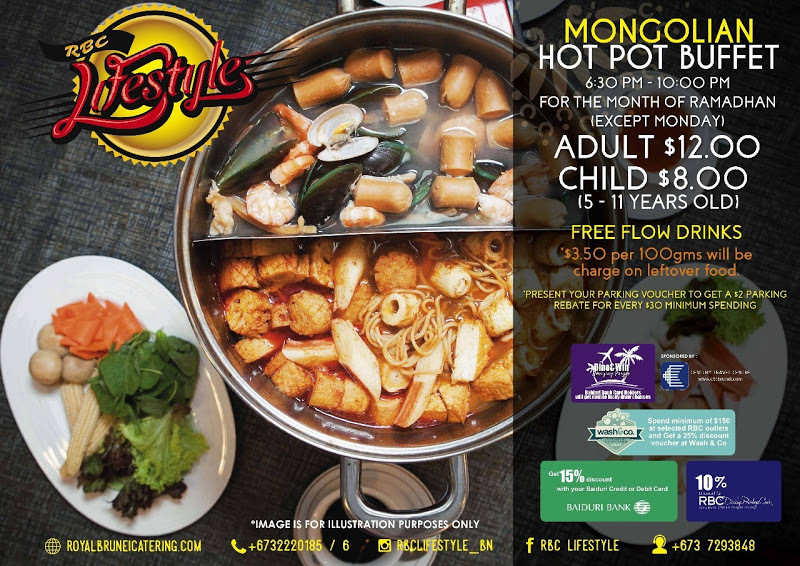 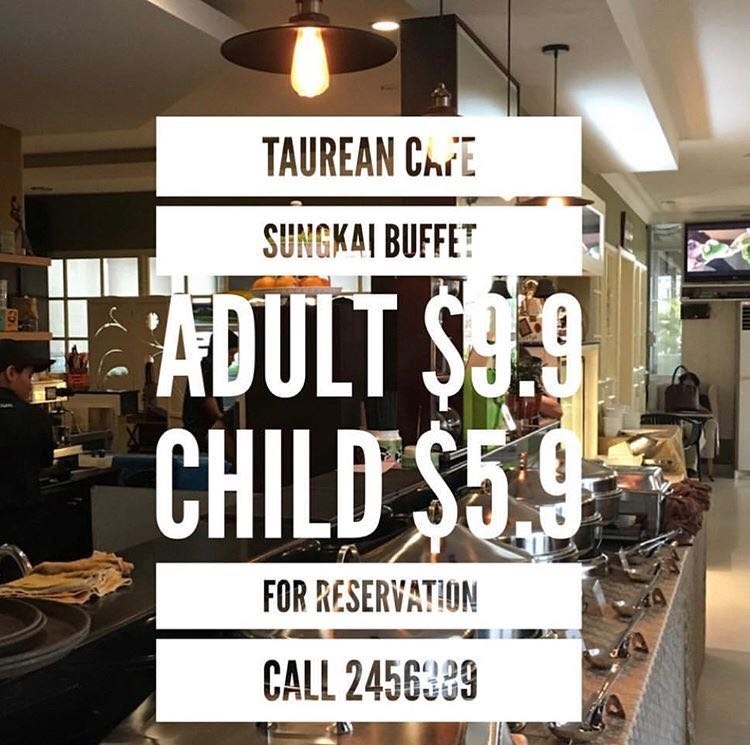 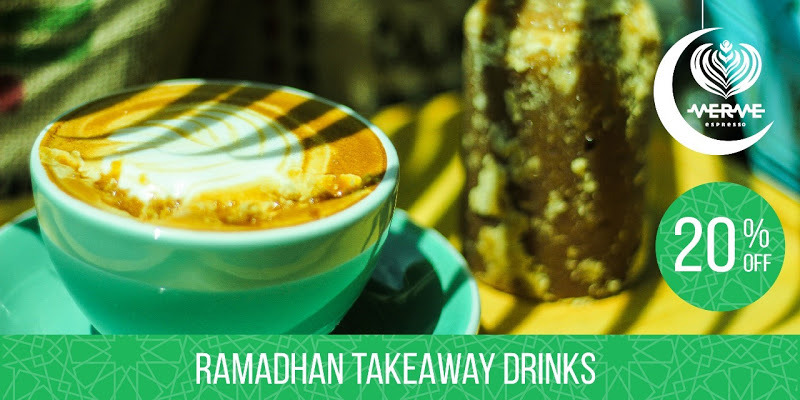 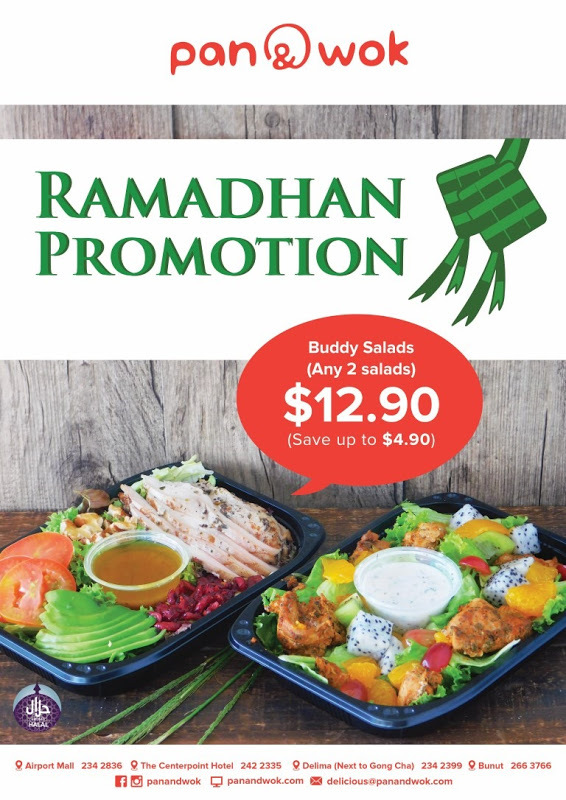 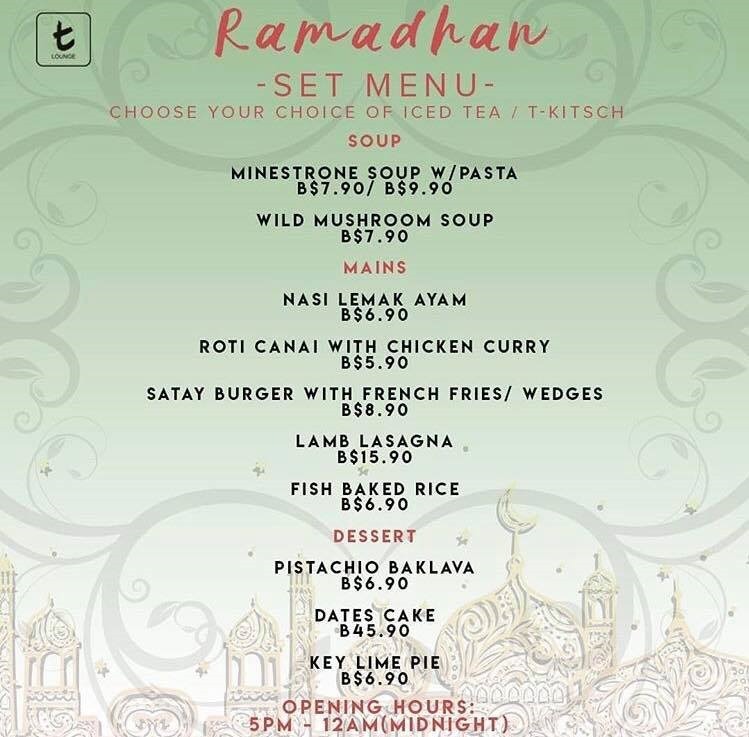 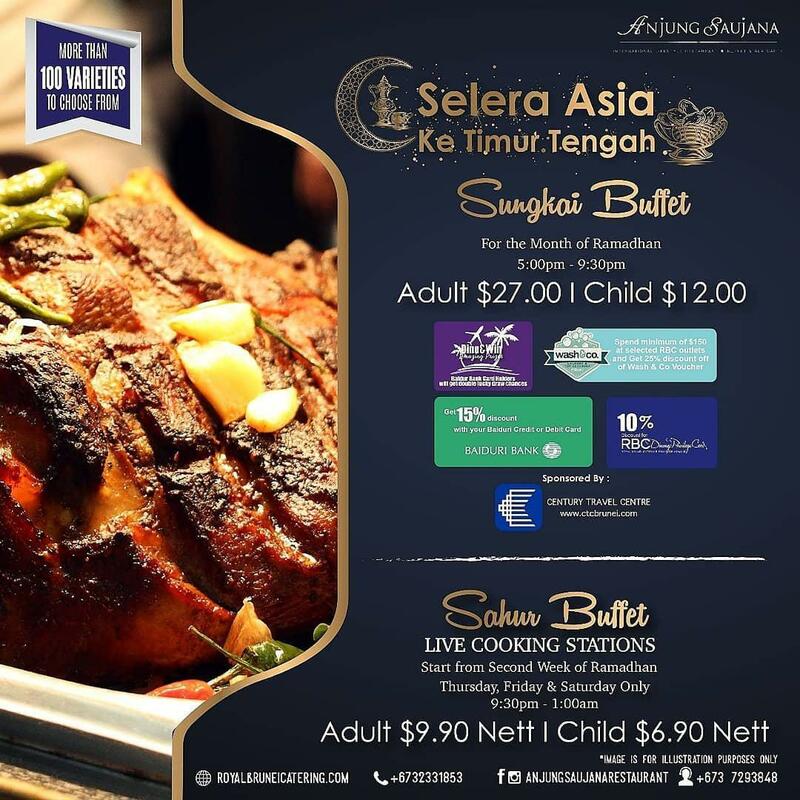 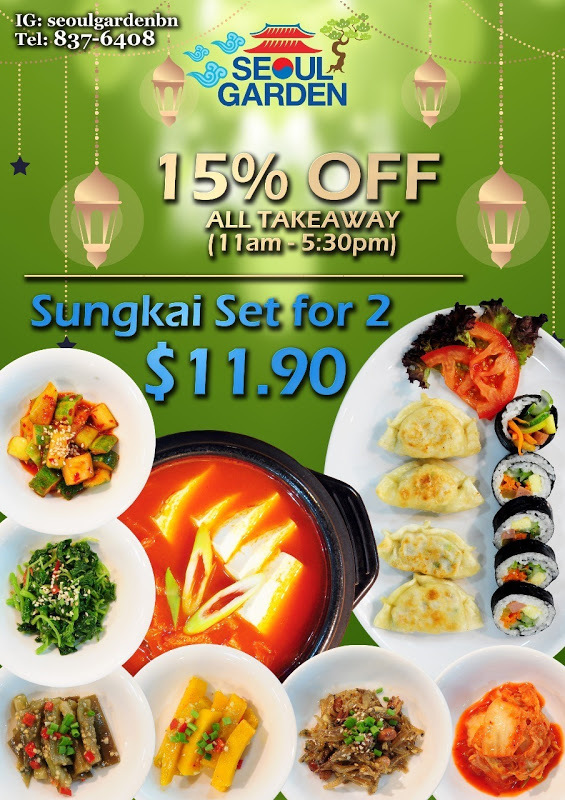 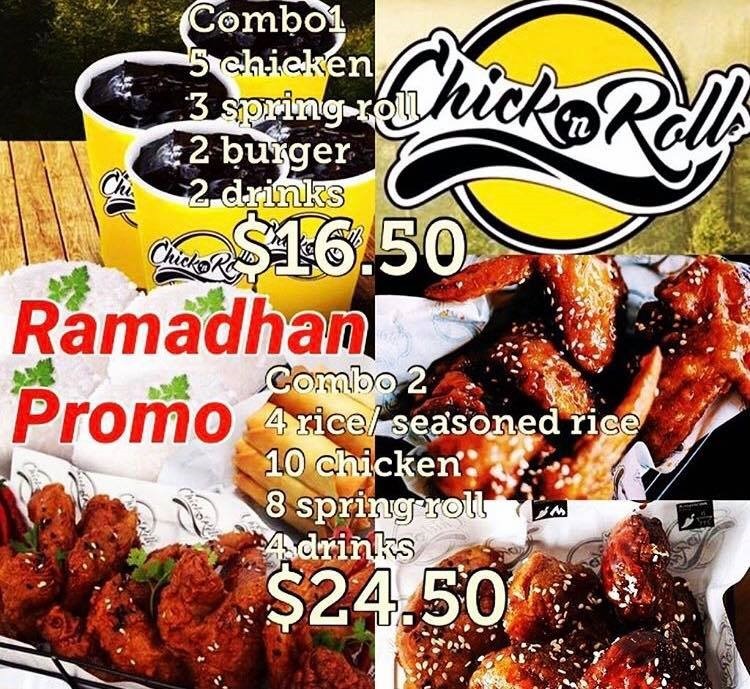 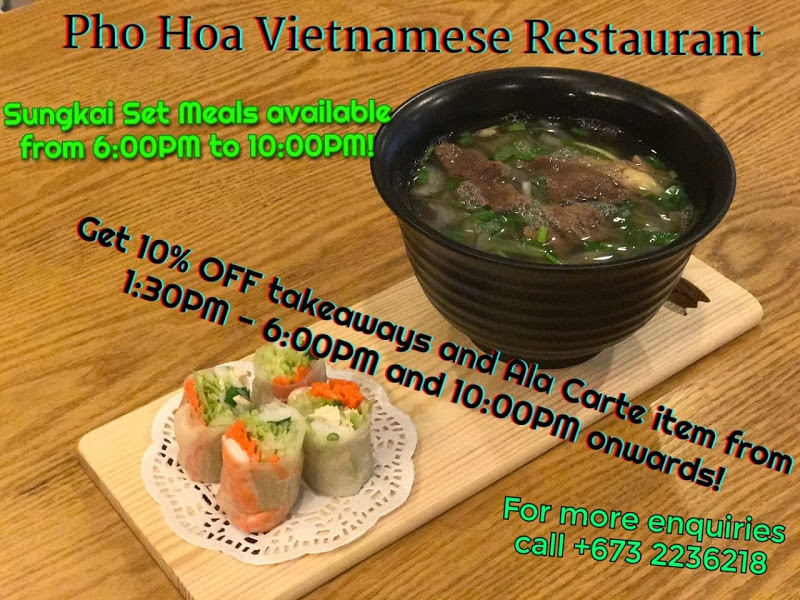 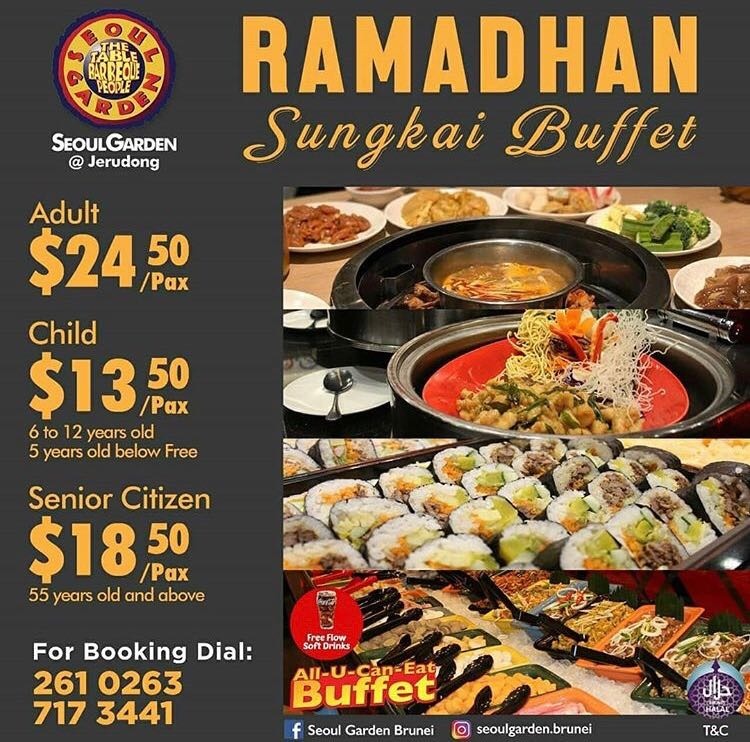 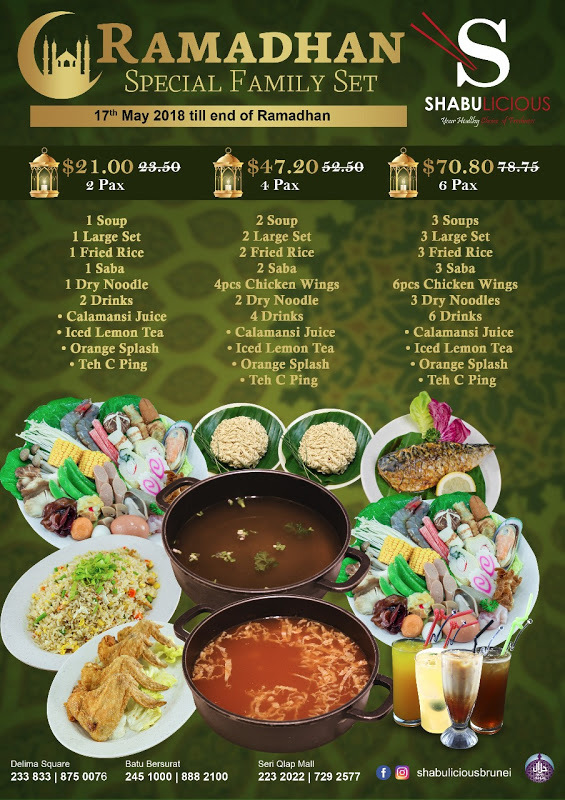 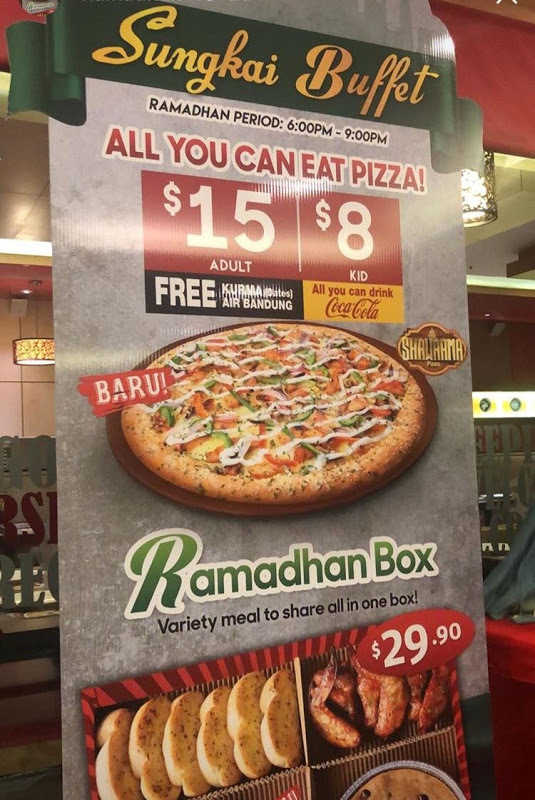 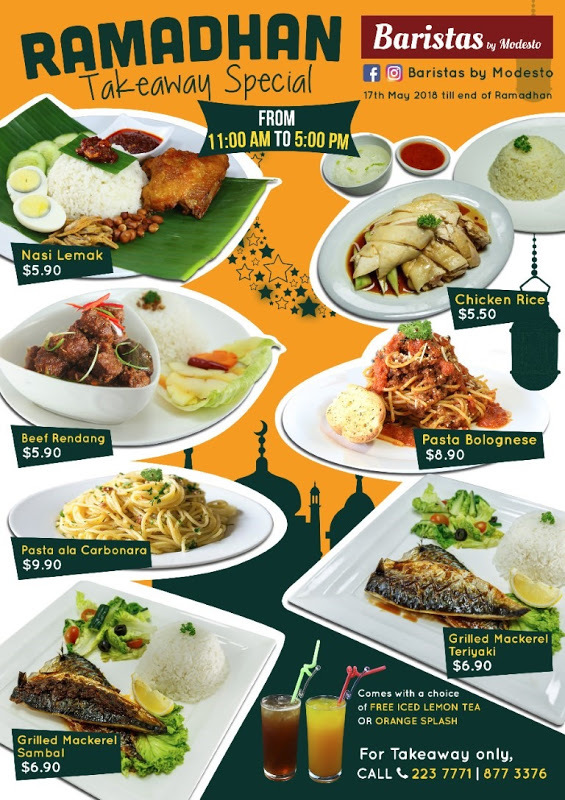 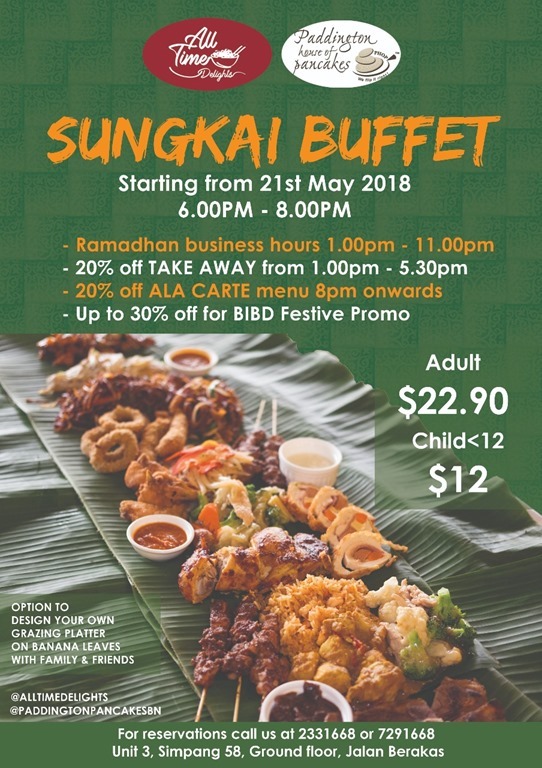 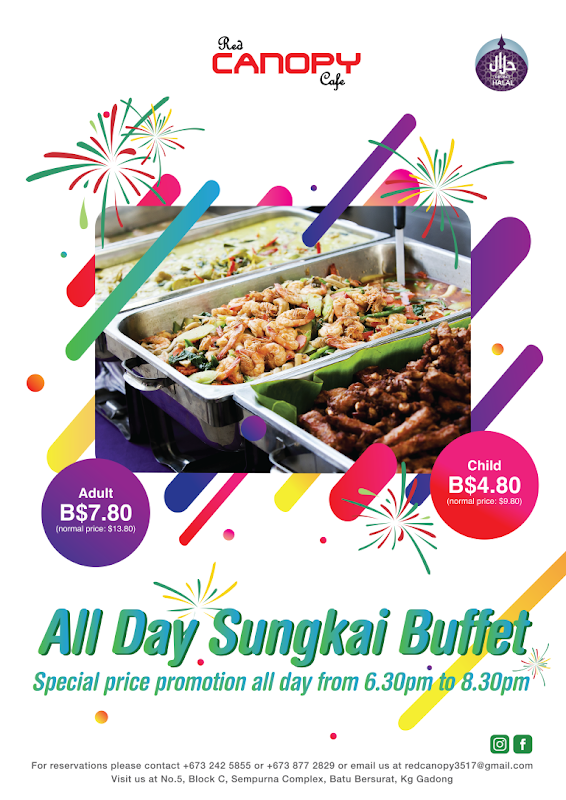 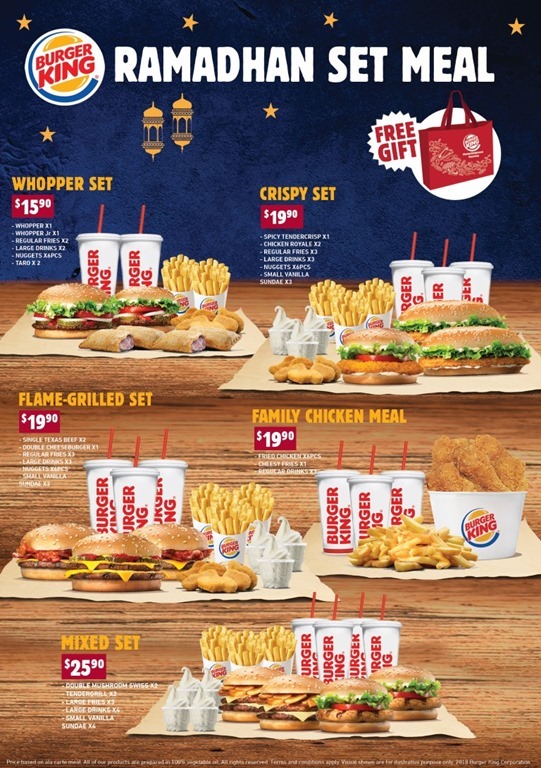 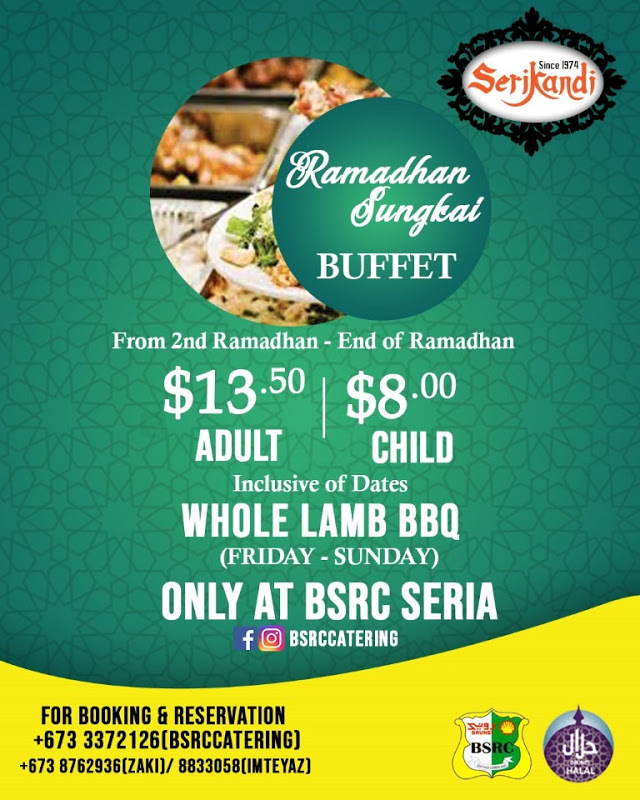 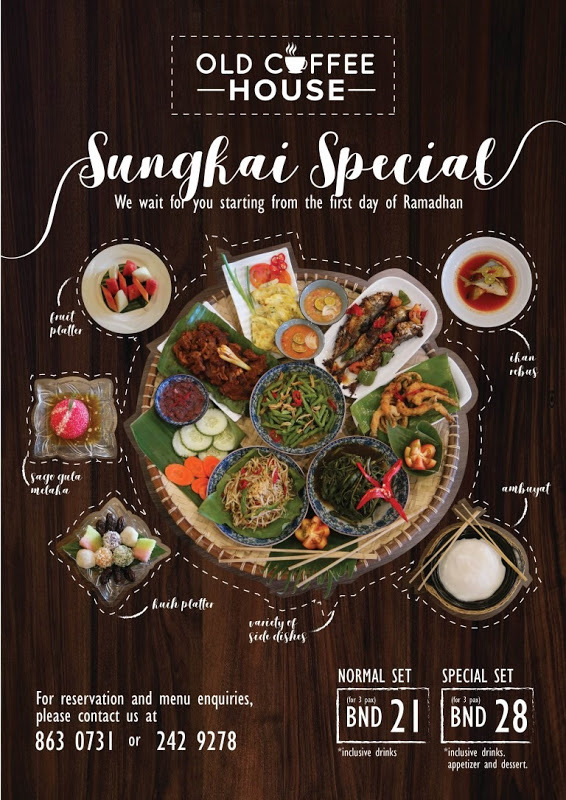 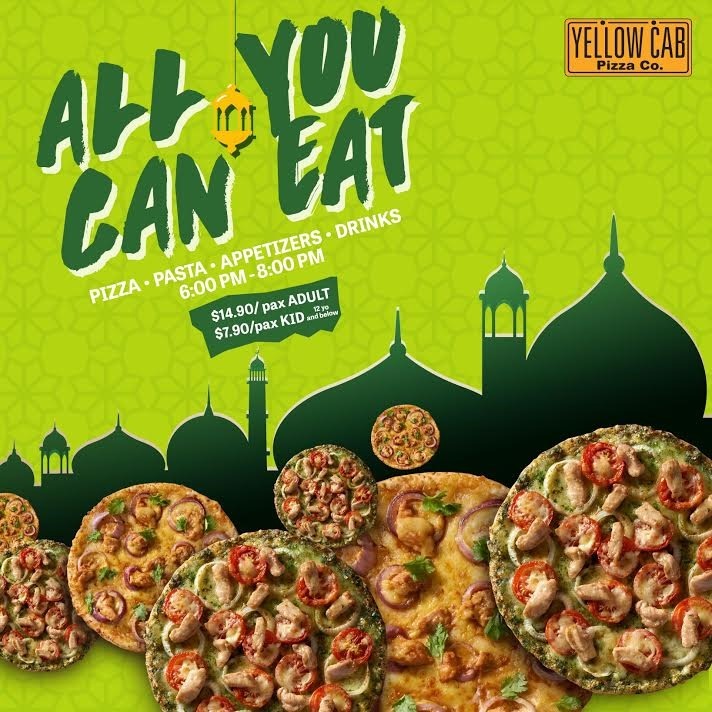 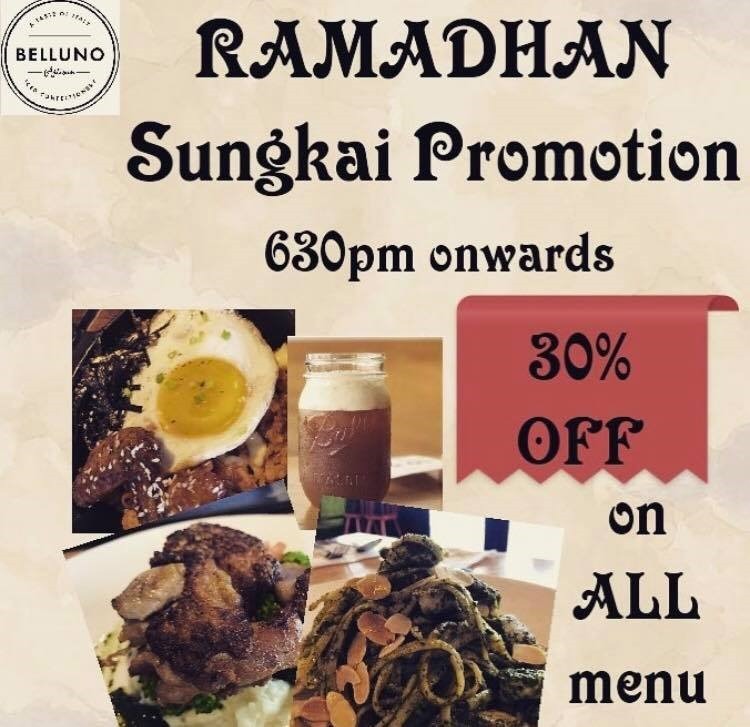 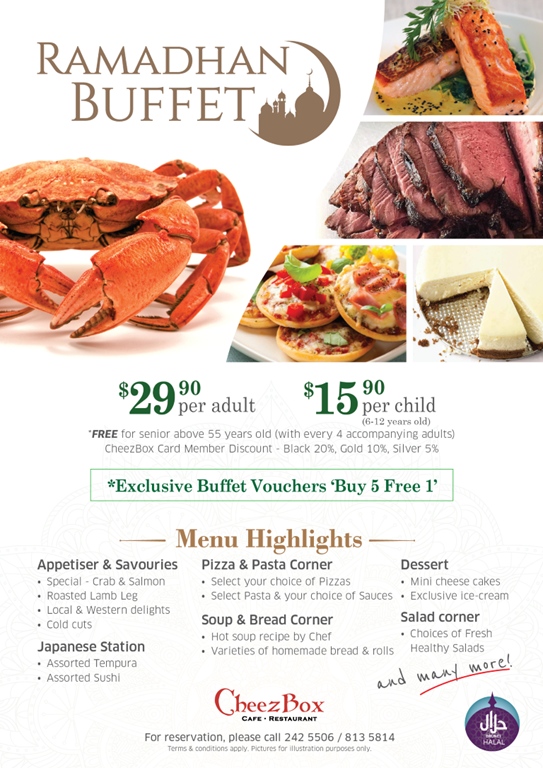 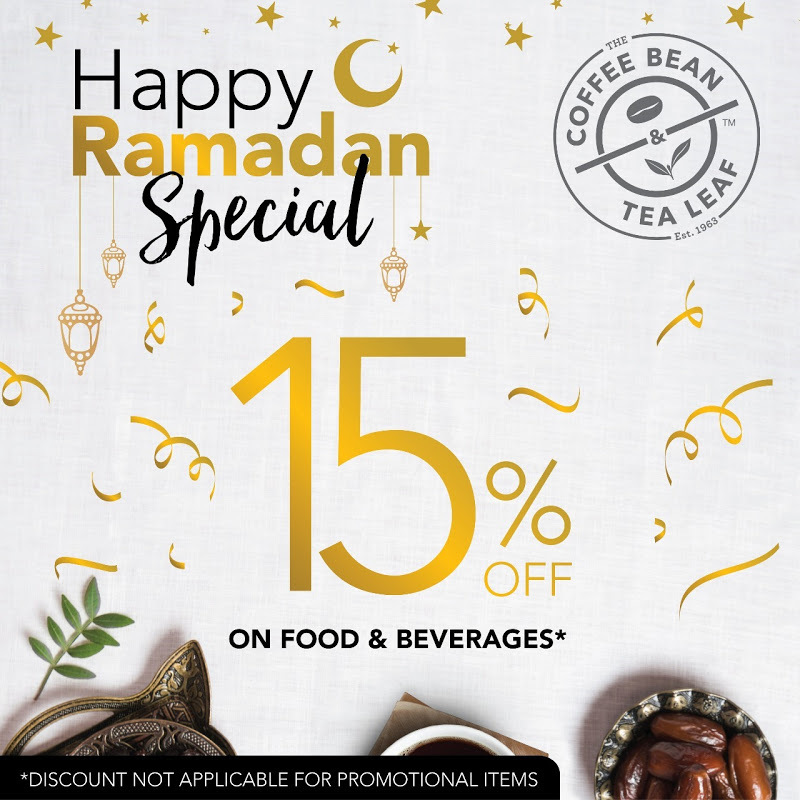 Your portal for where to dine out in Brunei this Ramadhan. 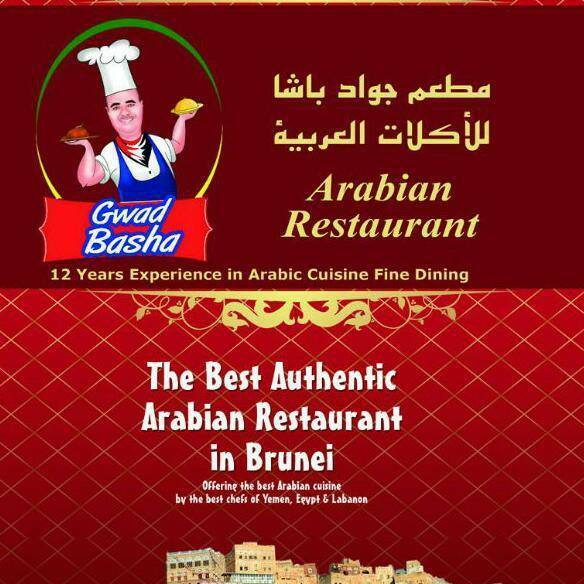 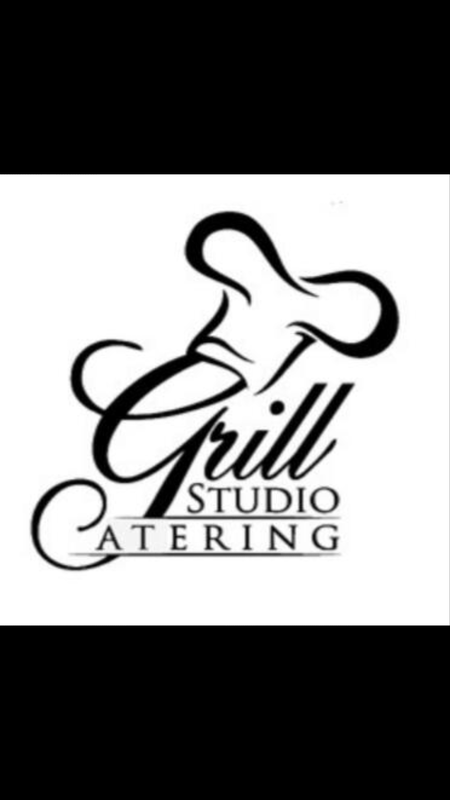 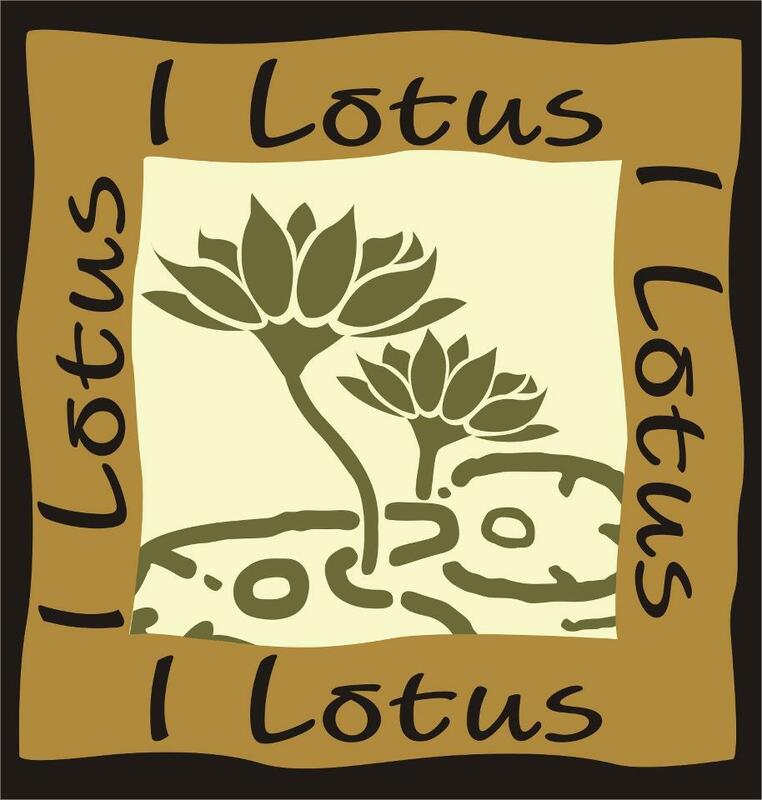 Restaurants can submit their listing for free by clicking on the “Submit Listing” button. 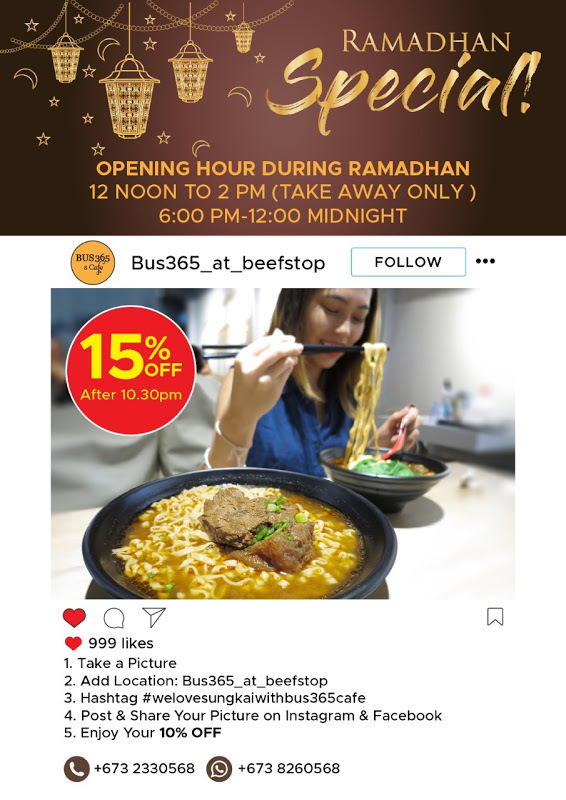 If you would like your eatery to be featured in an article under our Food + Travel section, please contact advertising@thescoop.co for further details. 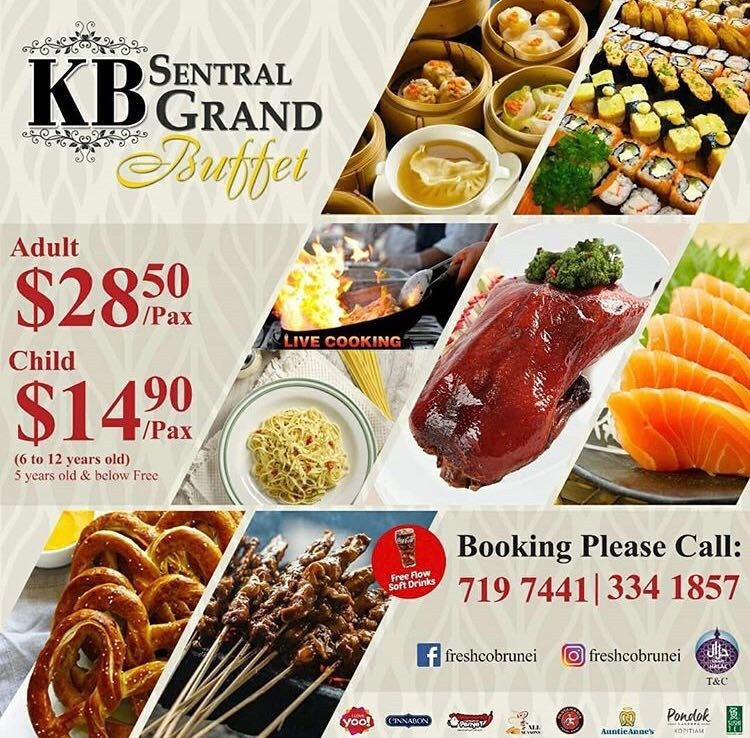 Kiulap branch: Unit 1 Block B Shakirin Complex, Kiulap. 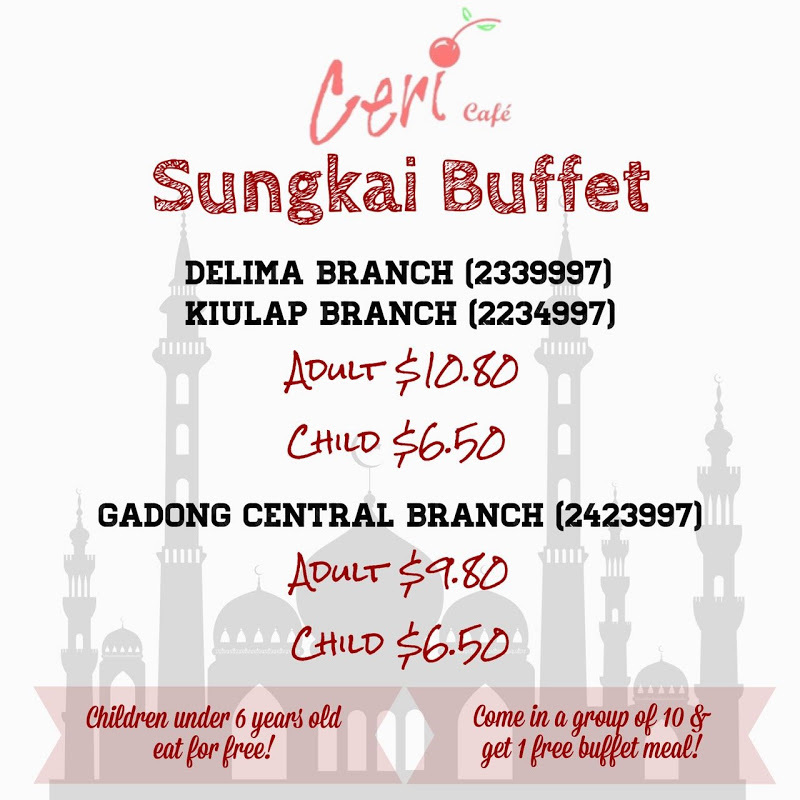 Delima branch: No. 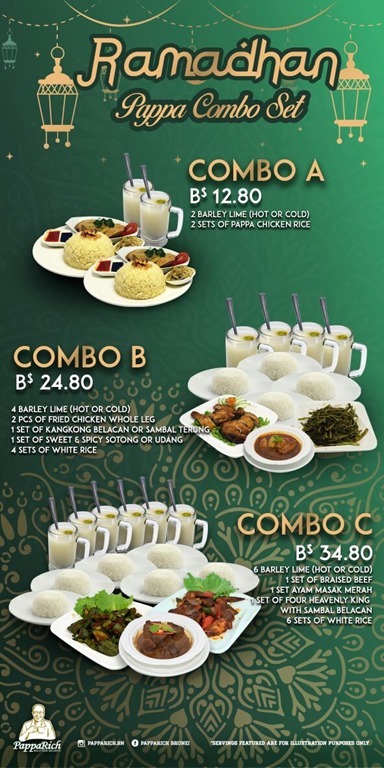 23 Block B Delima Jaya Complex. 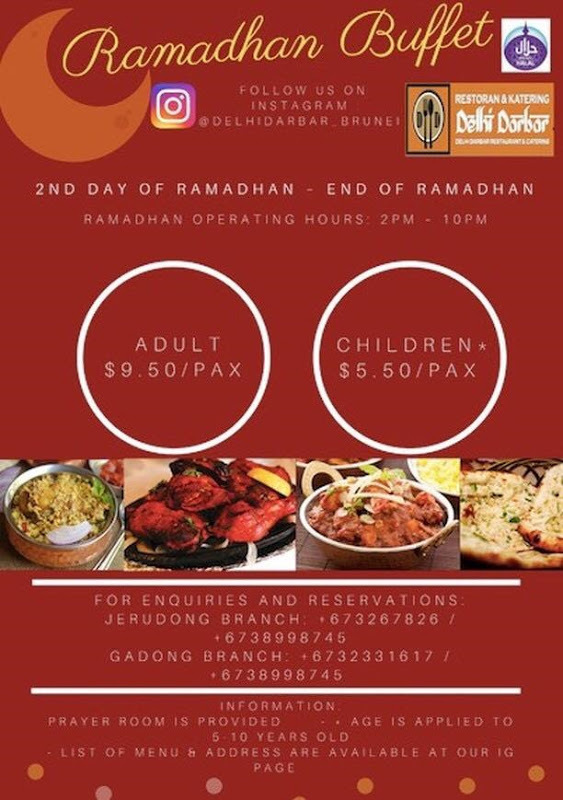 Gadong branch: Unit A5, Simpang 21 Central Gadong. 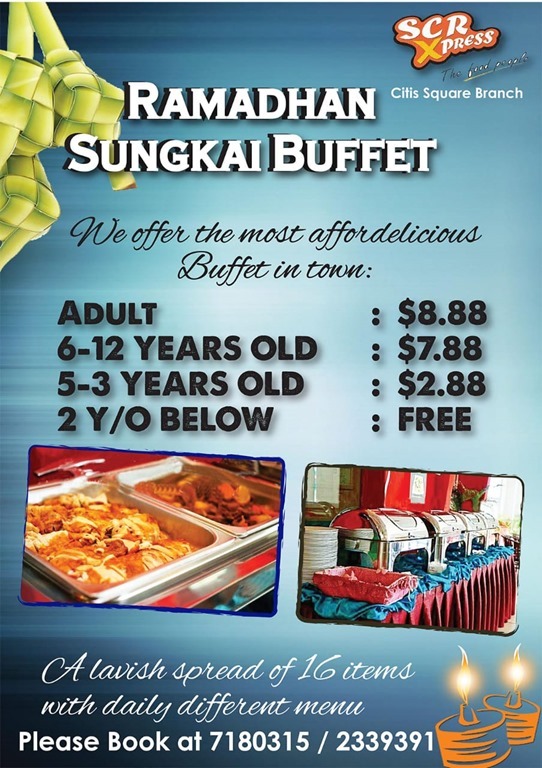 Unit A-117, 98 Residences, Lot 08511, Spg 98, Kg Pengkalan Gadong. 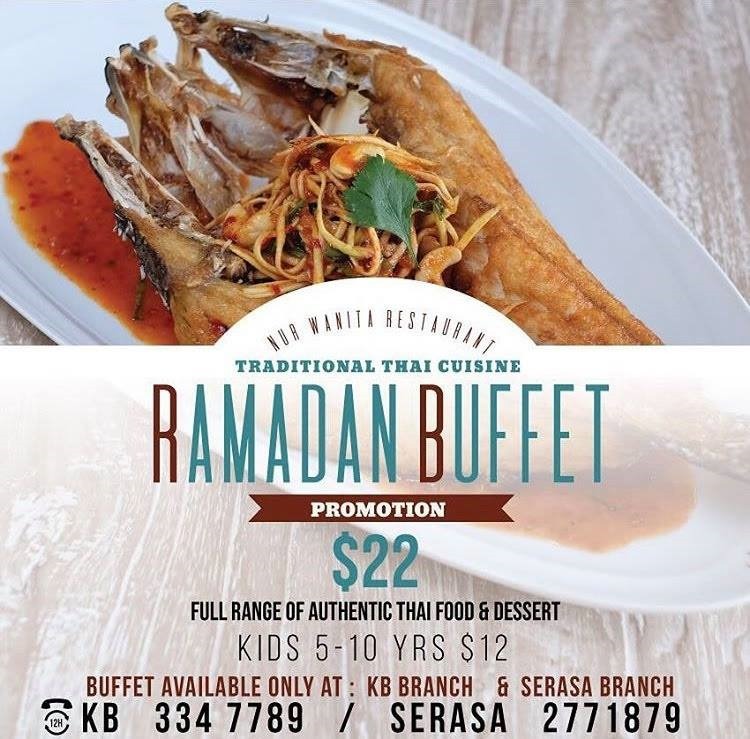 Serasa branch located next to the Royal Brunei Yacht Club, just outside the entrance to Serasa Beach.